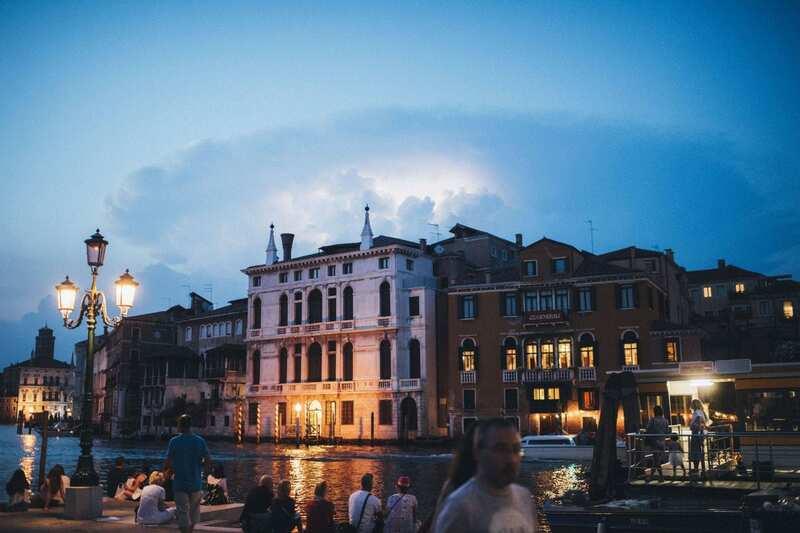 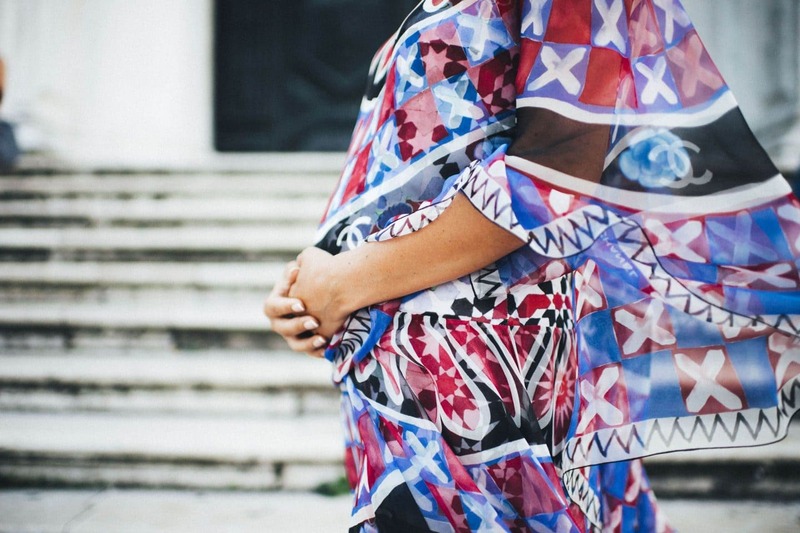 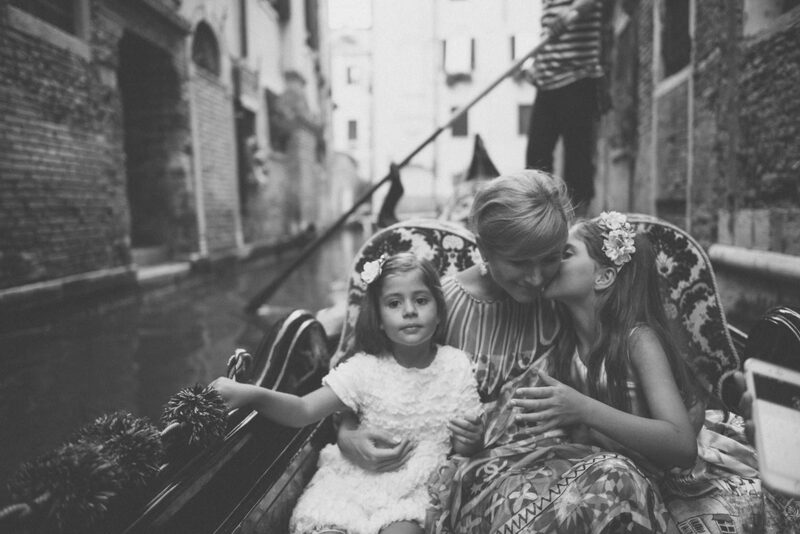 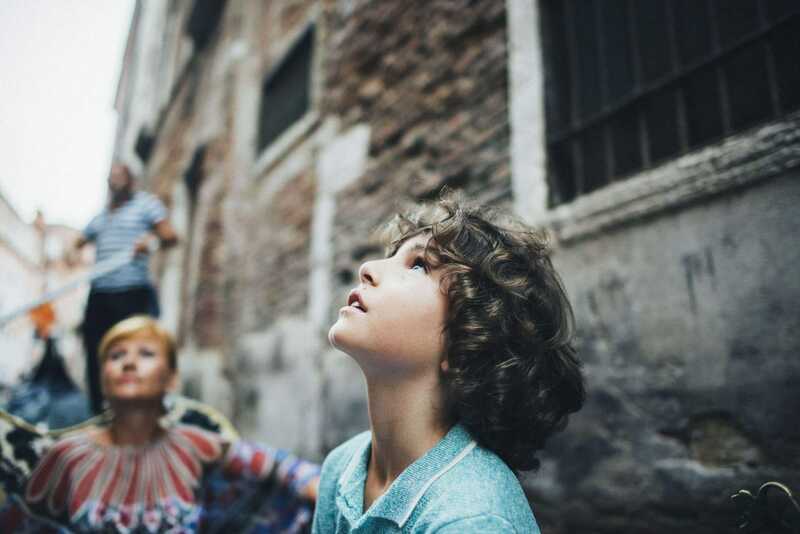 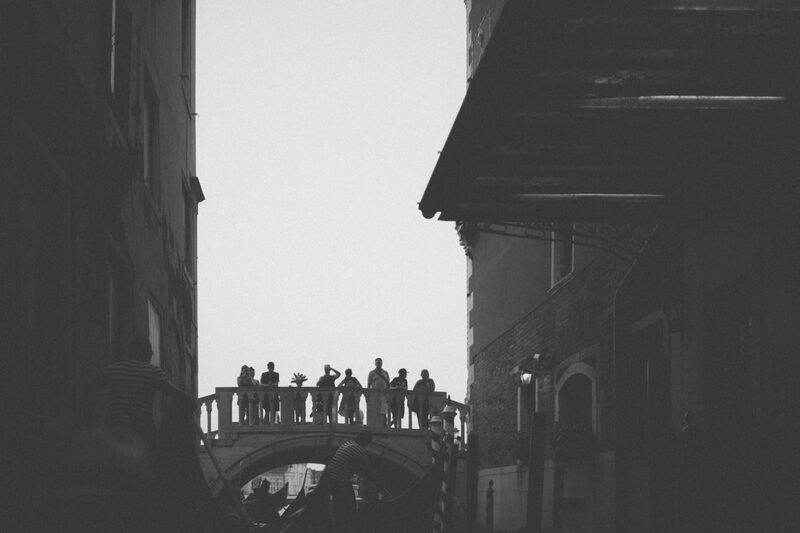 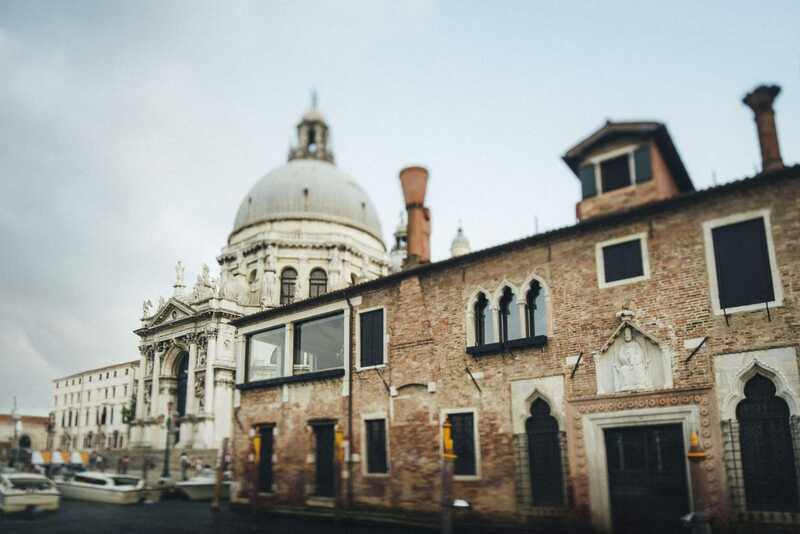 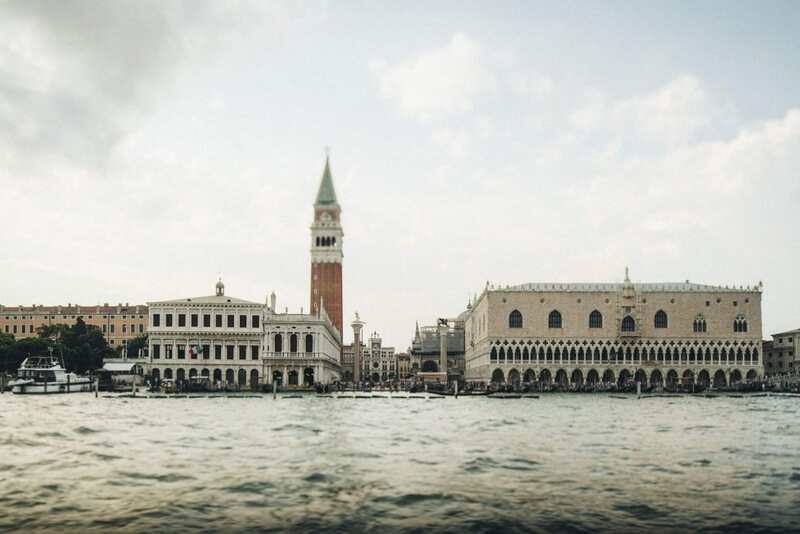 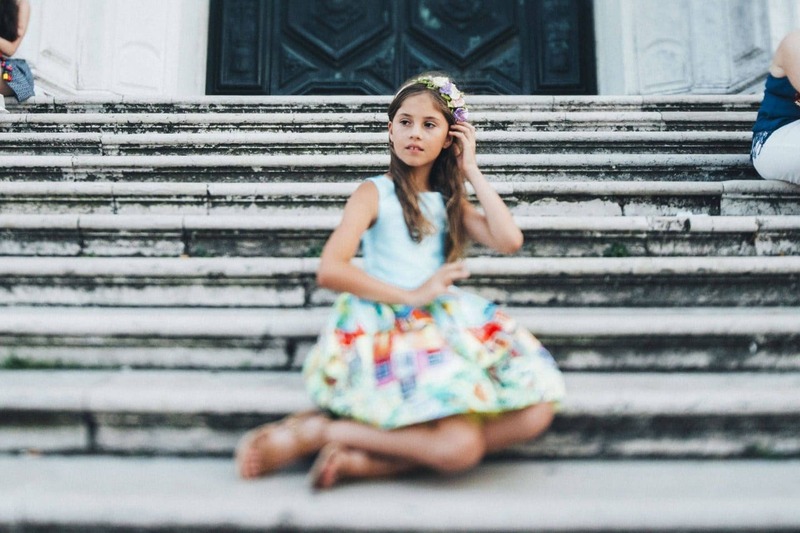 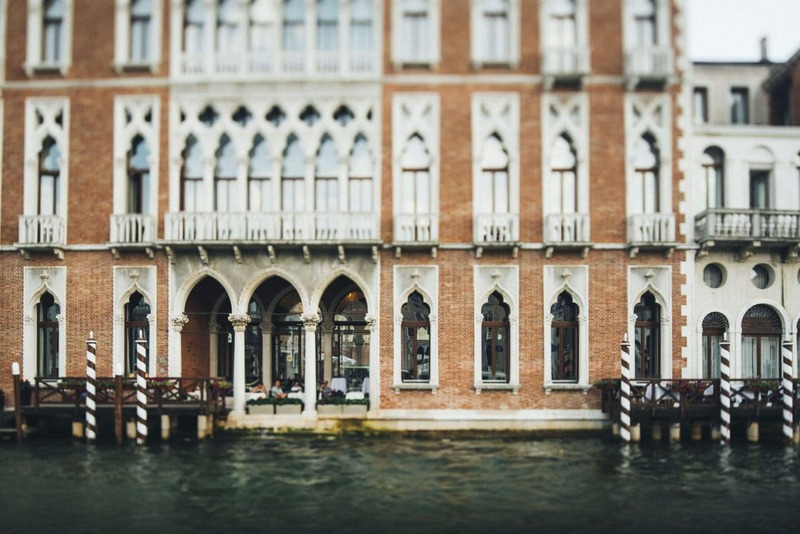 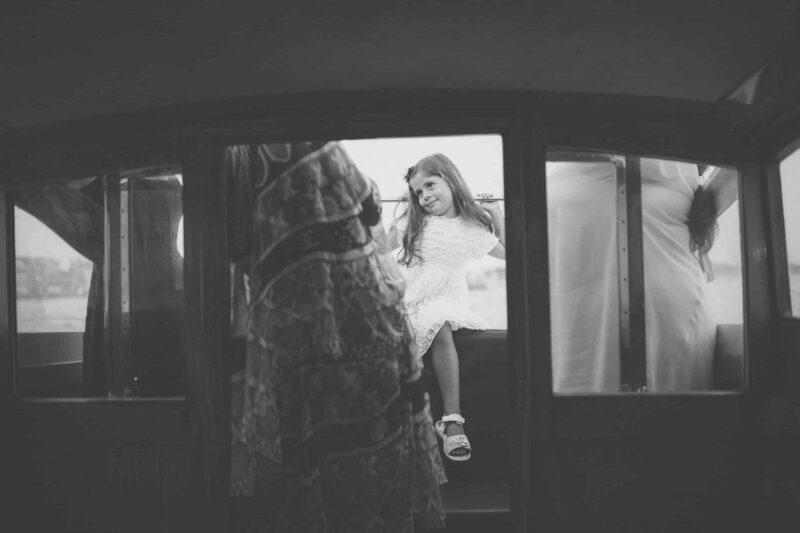 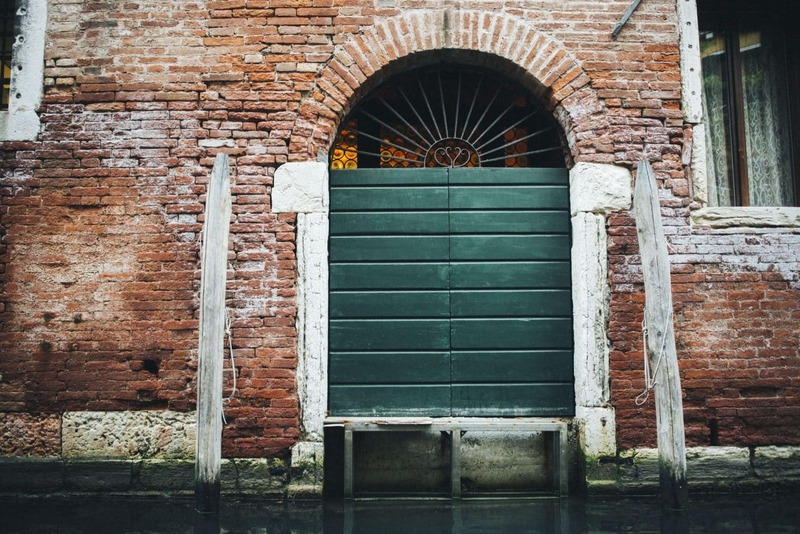 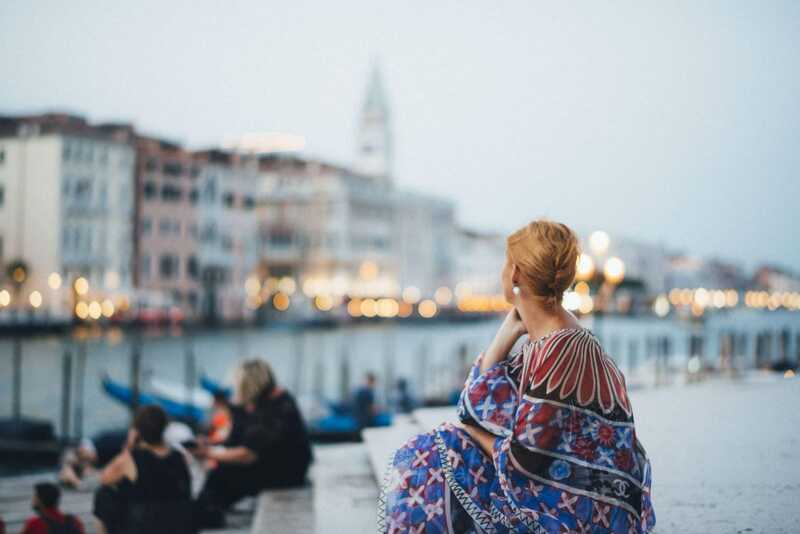 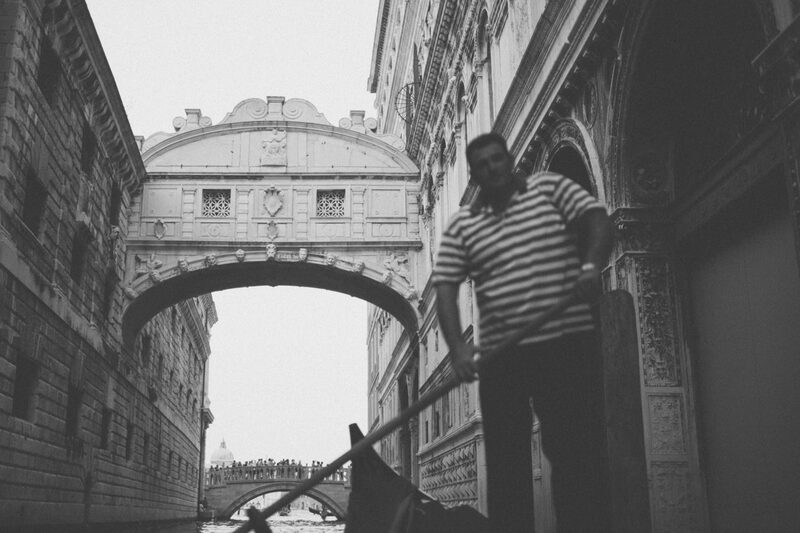 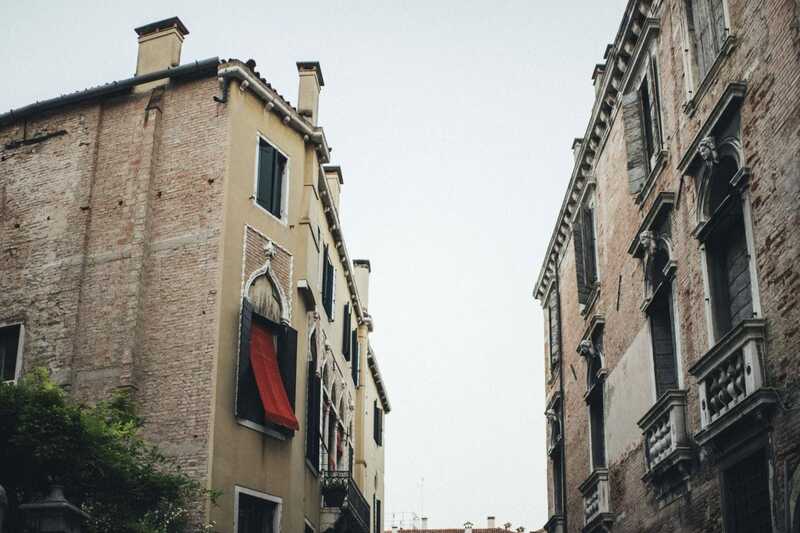 Being hired to take family photo sessions in a romantic and magical city as Venice, is not very common. 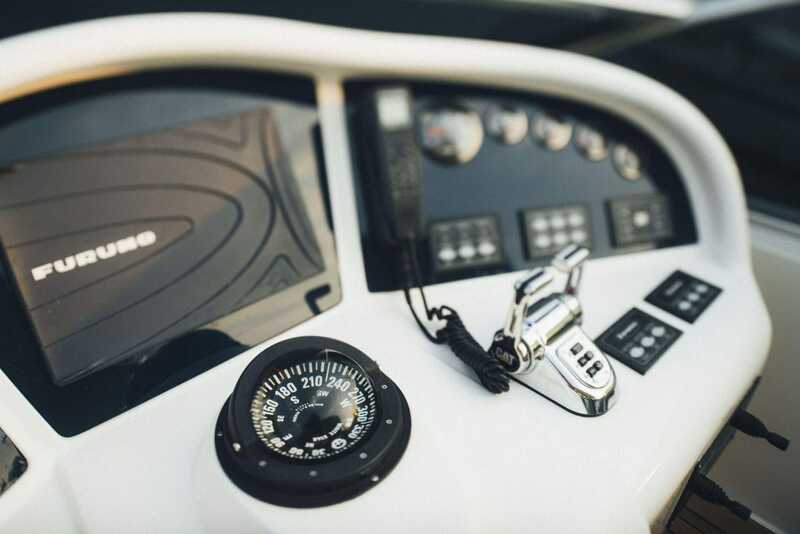 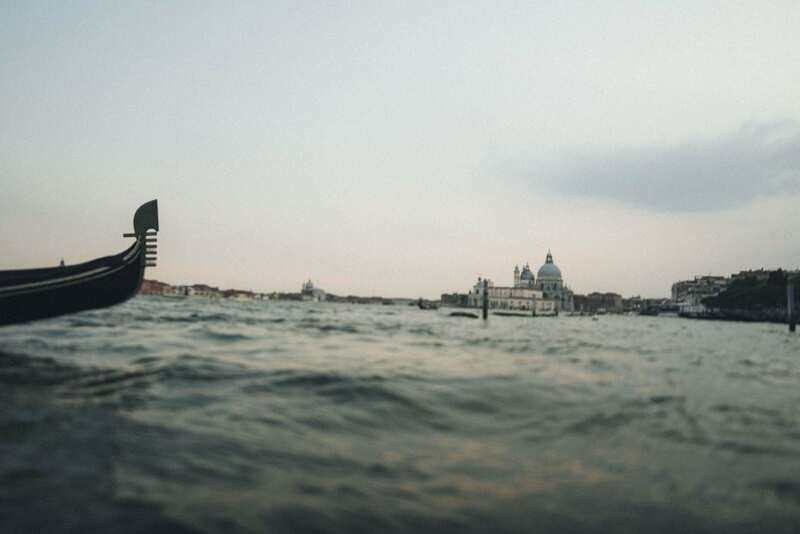 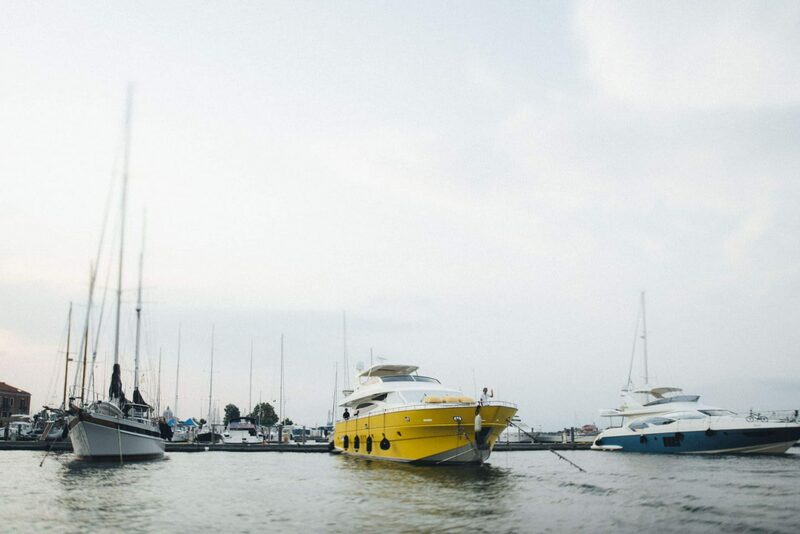 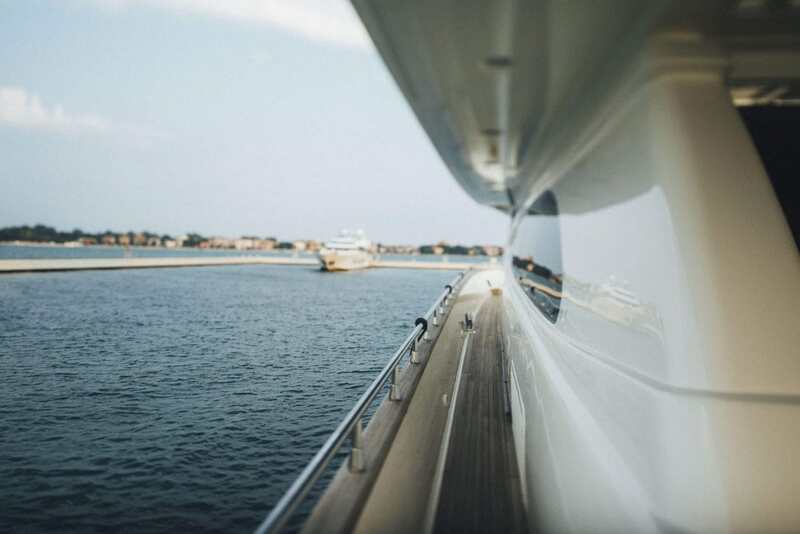 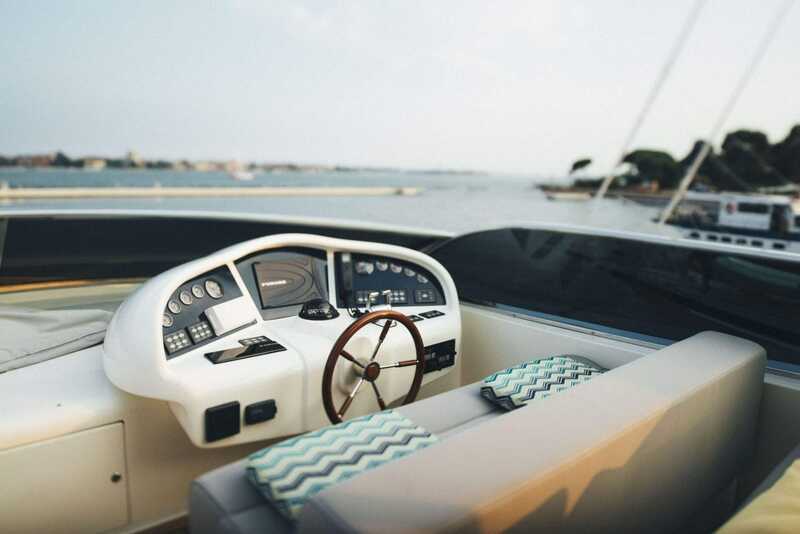 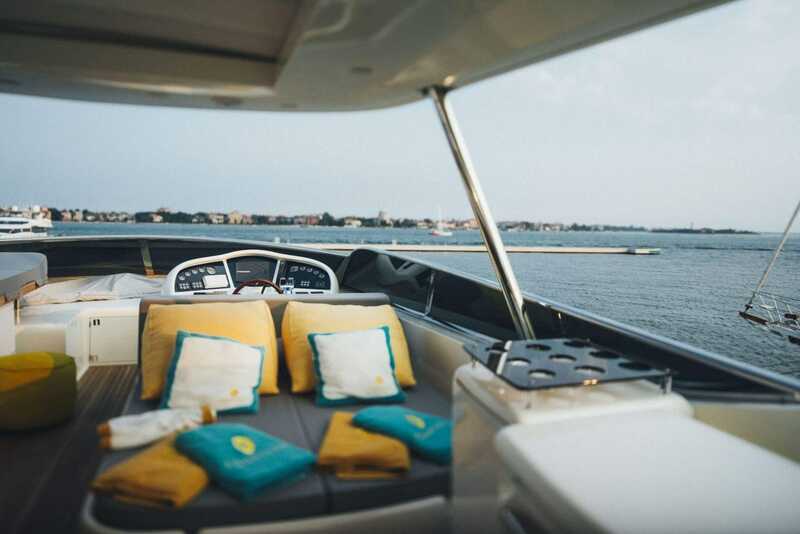 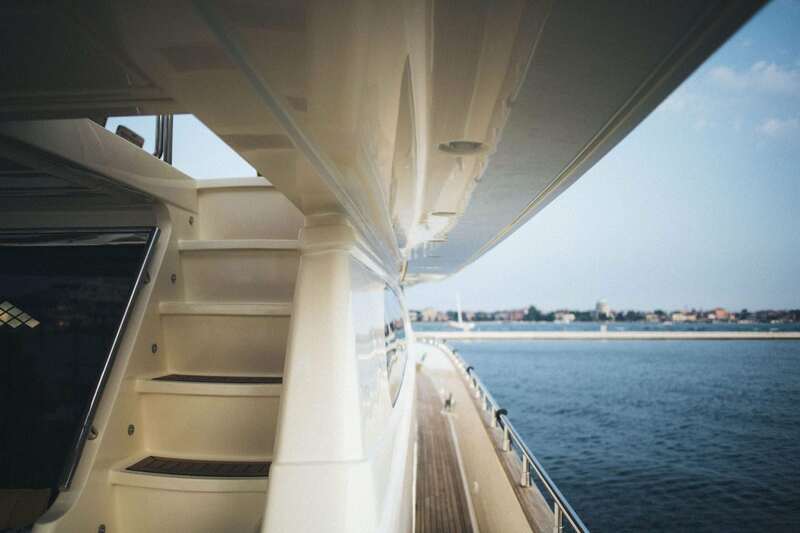 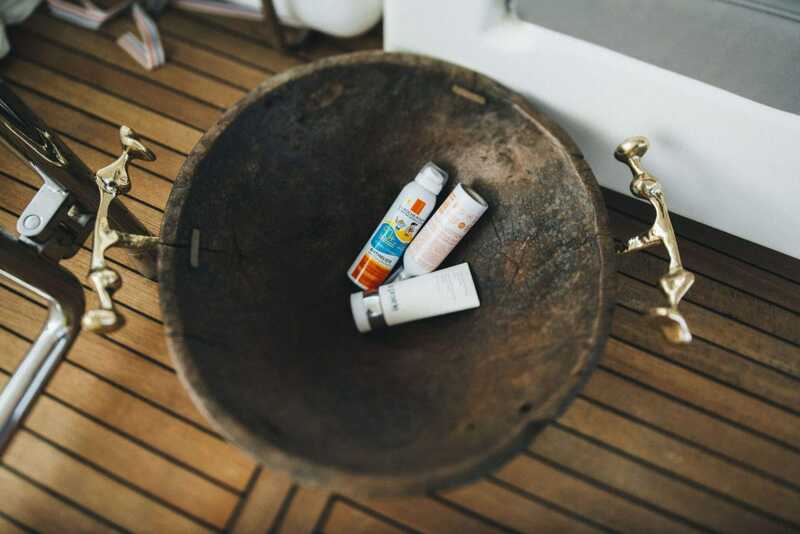 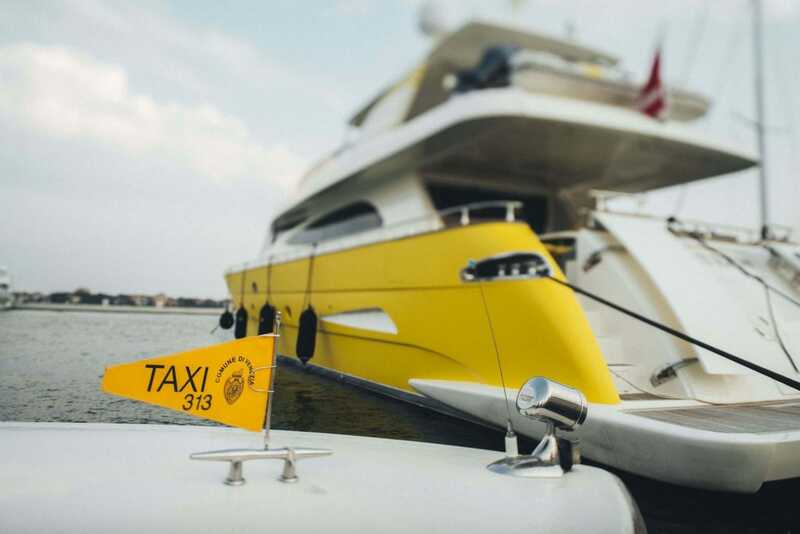 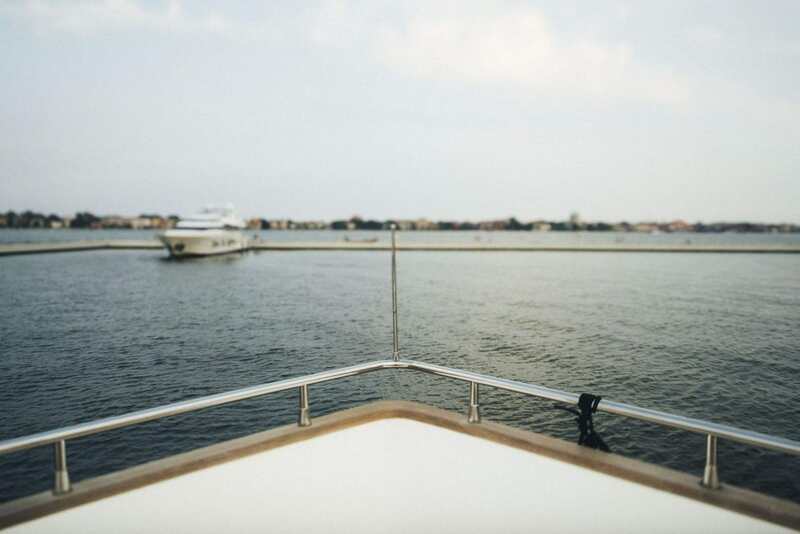 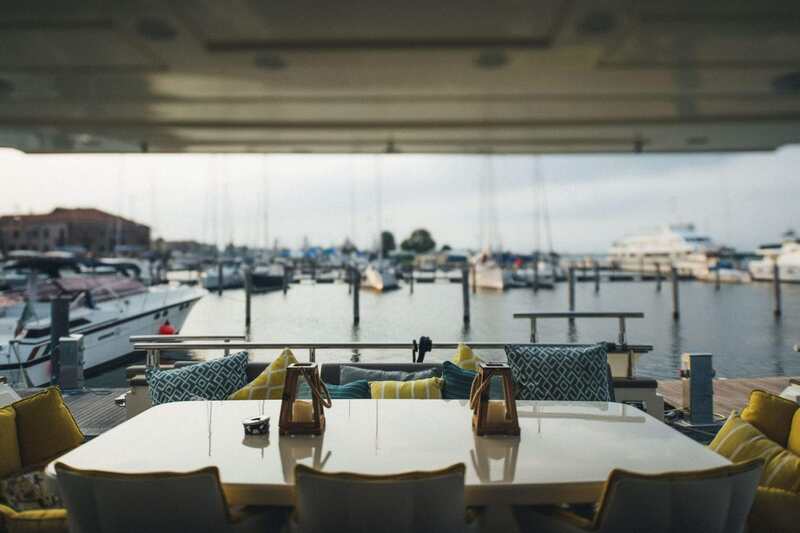 I was expecting to find a normal, traditional boat, something like a water taxi – not a yacht. 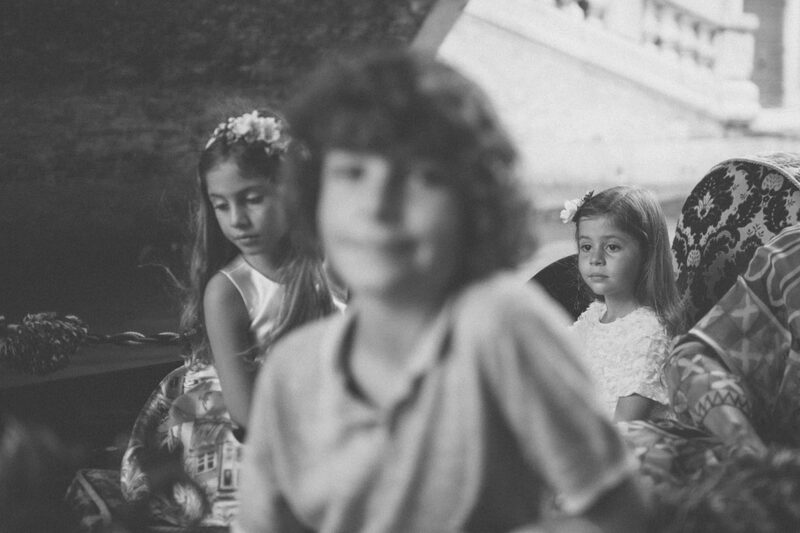 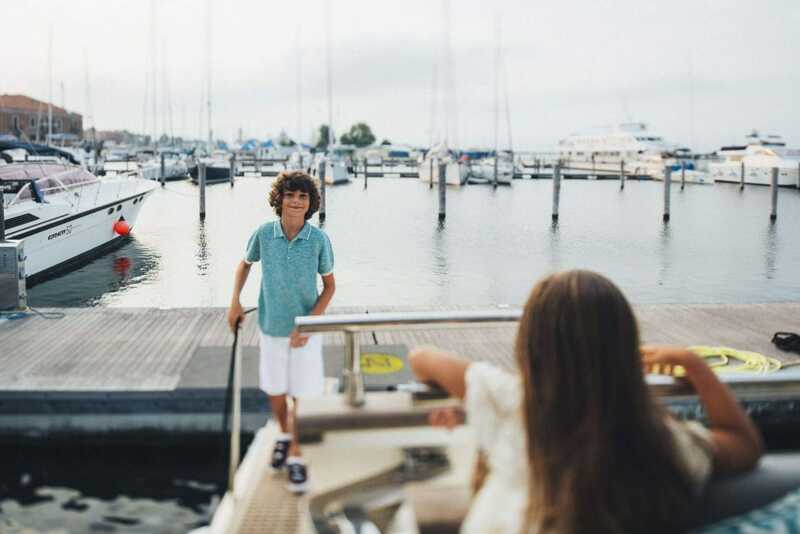 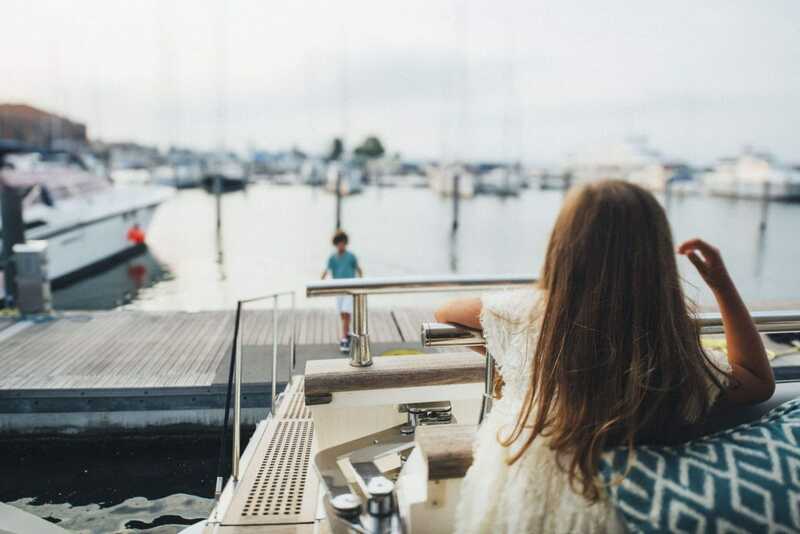 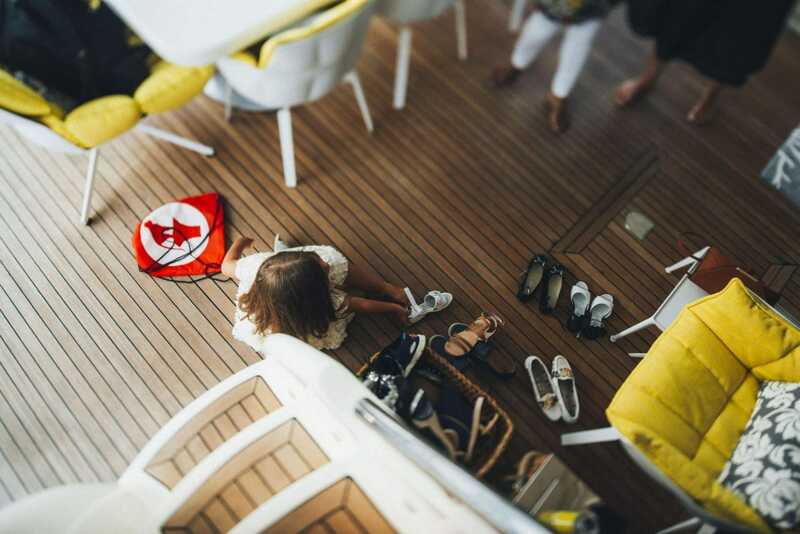 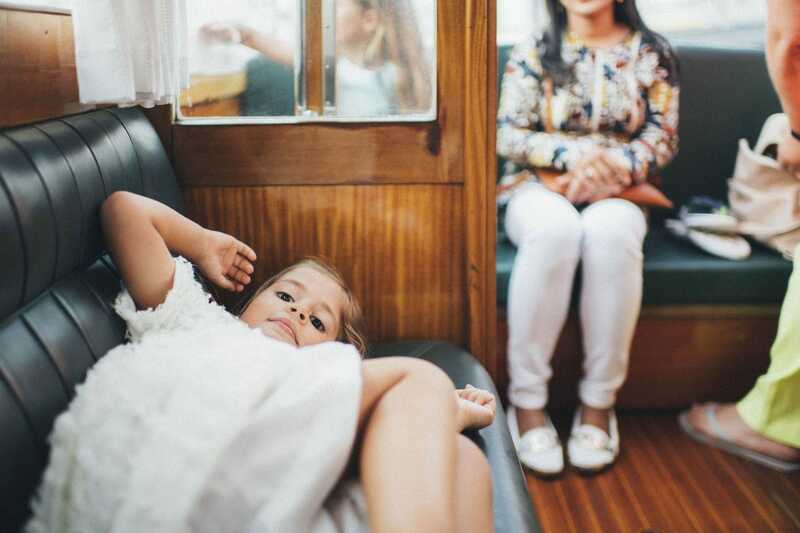 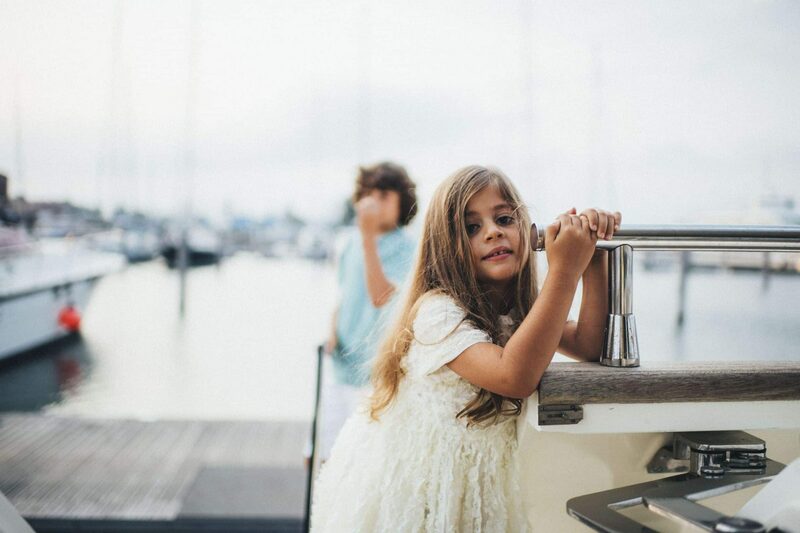 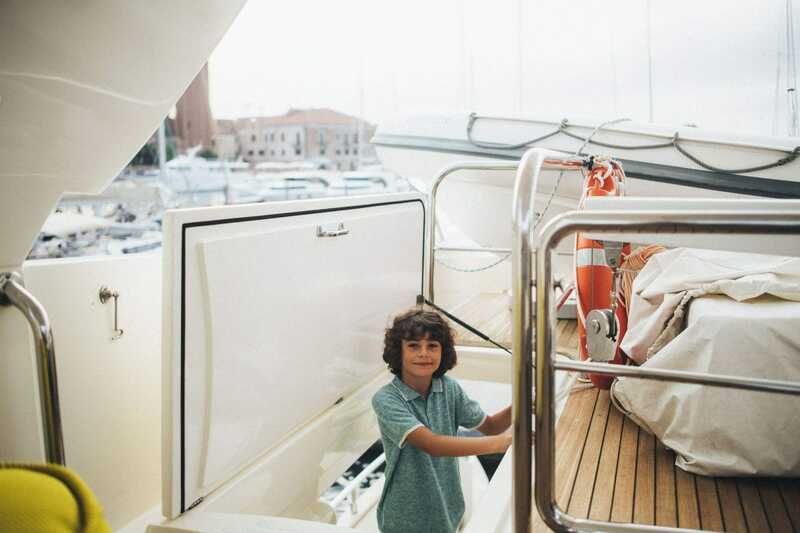 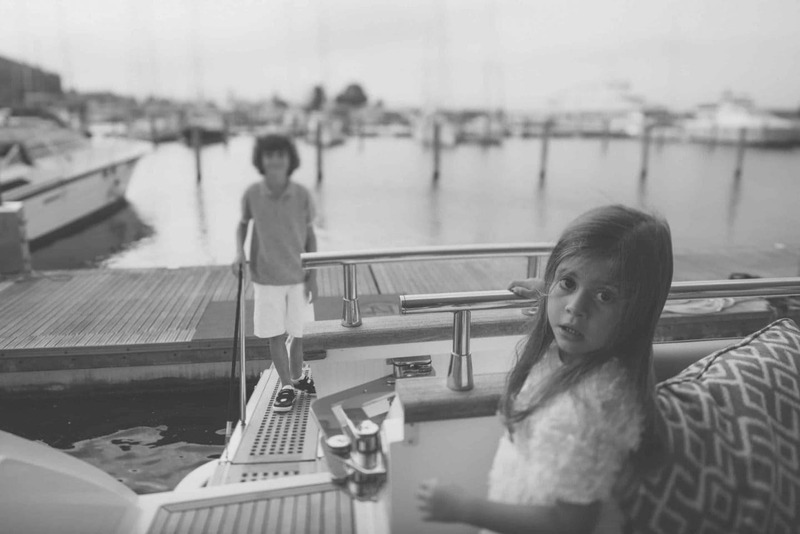 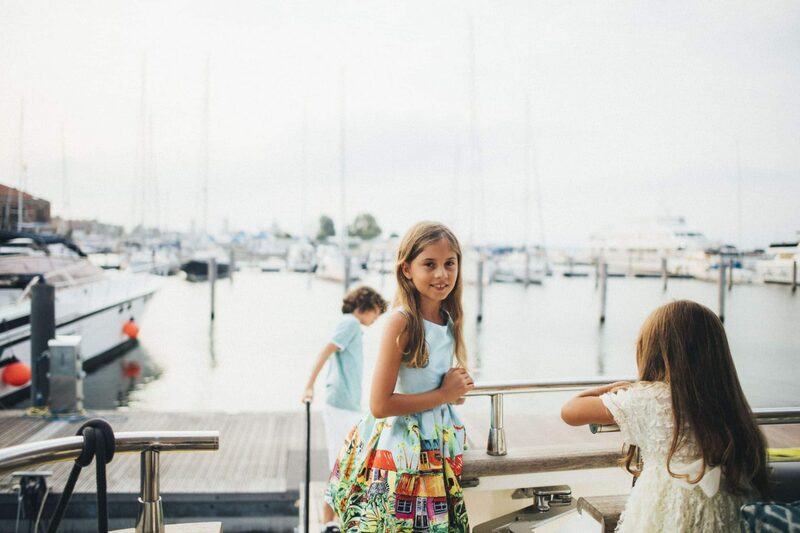 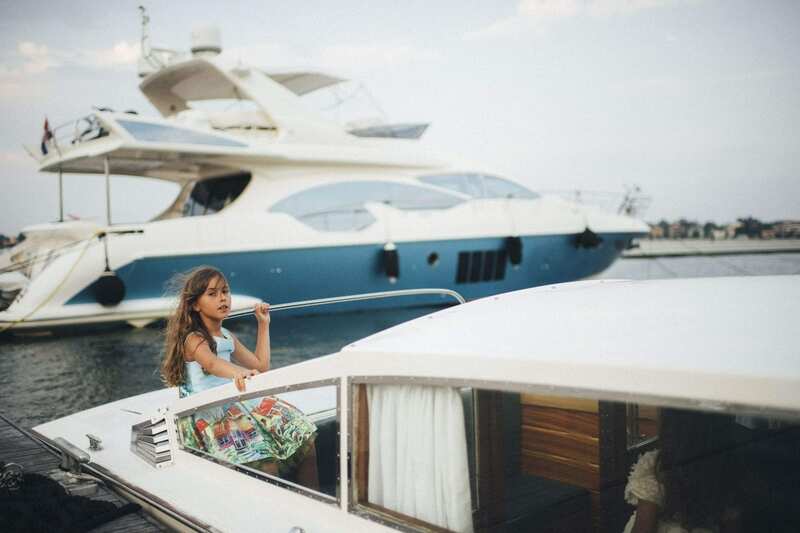 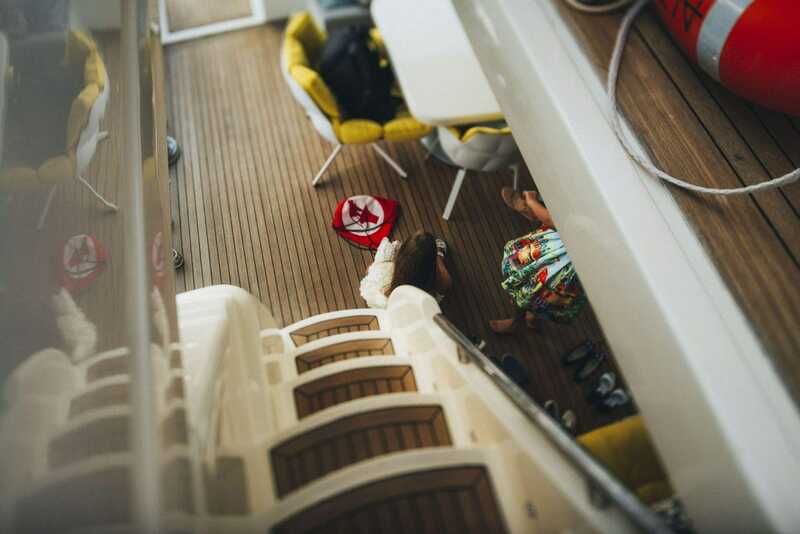 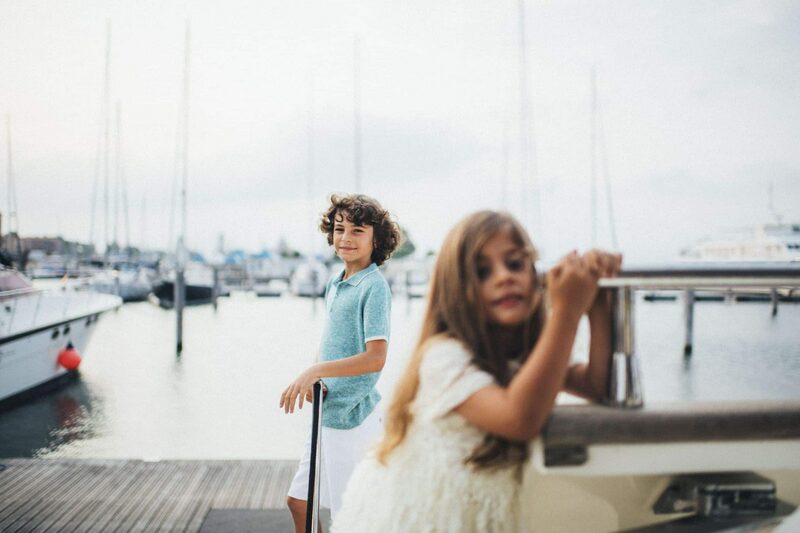 Once reached the boat, the yacht designer warmly welcomed us, and we took advantage of making some candid shots of the kids on board while were waiting for their mom, who was getting ready inside. 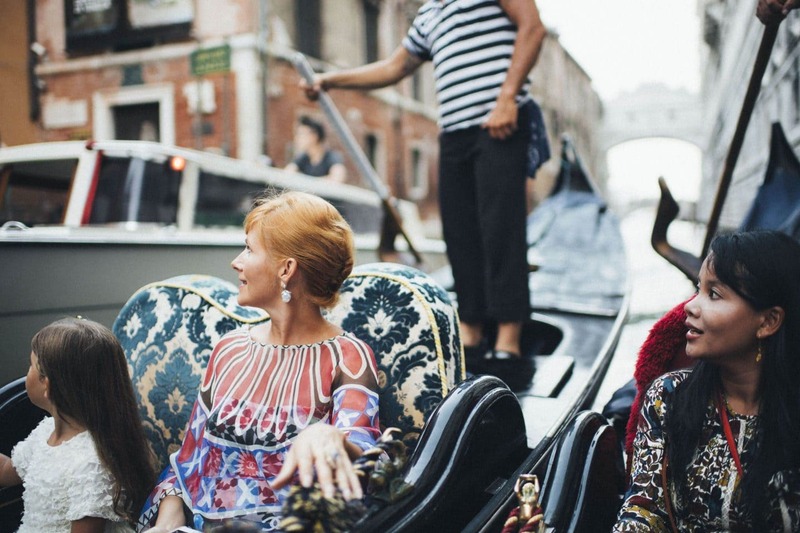 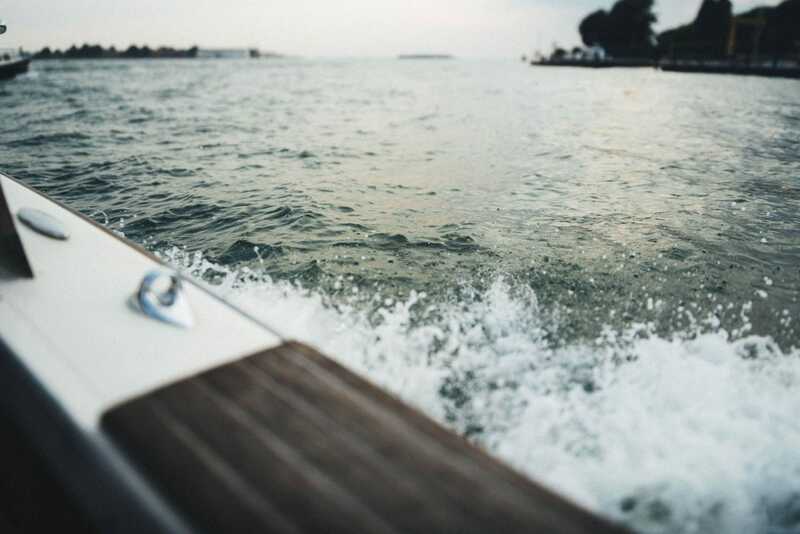 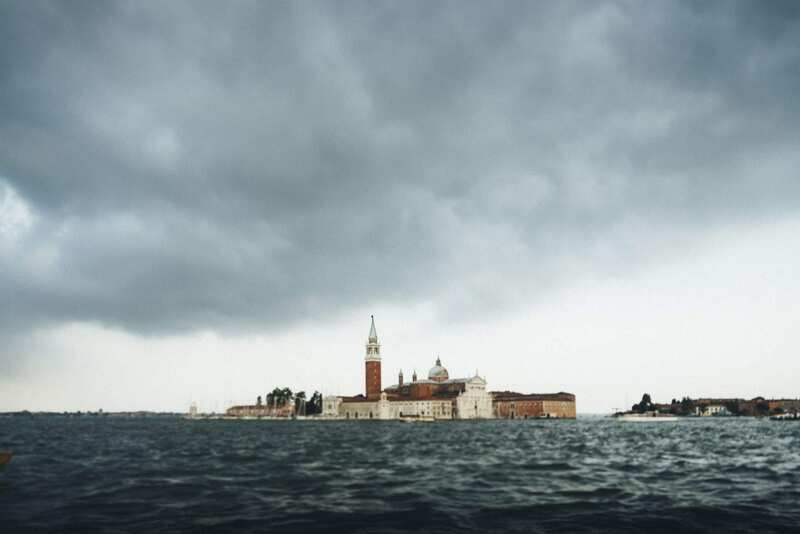 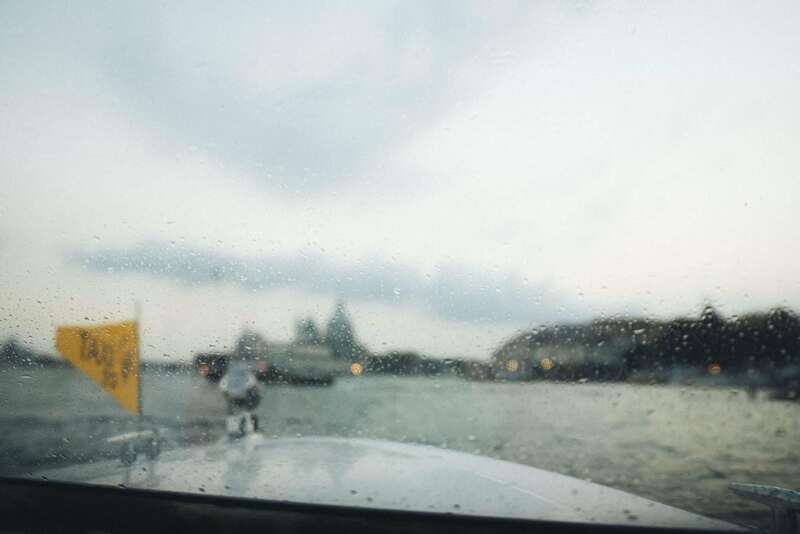 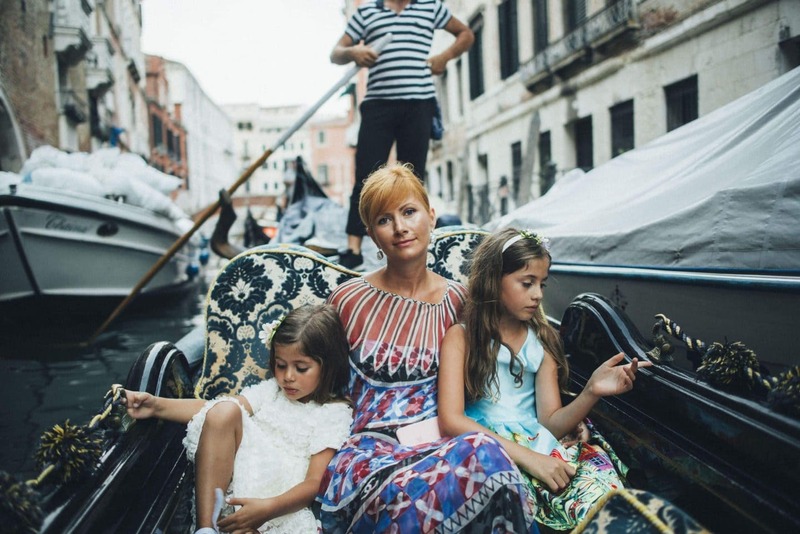 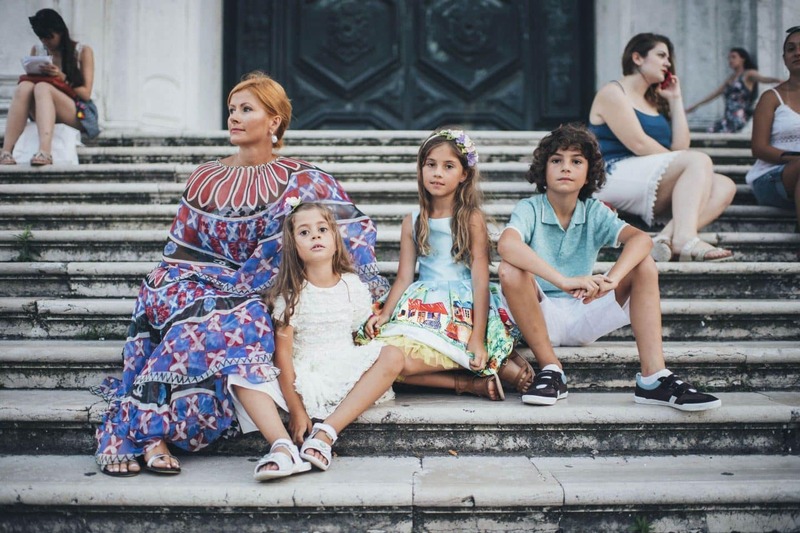 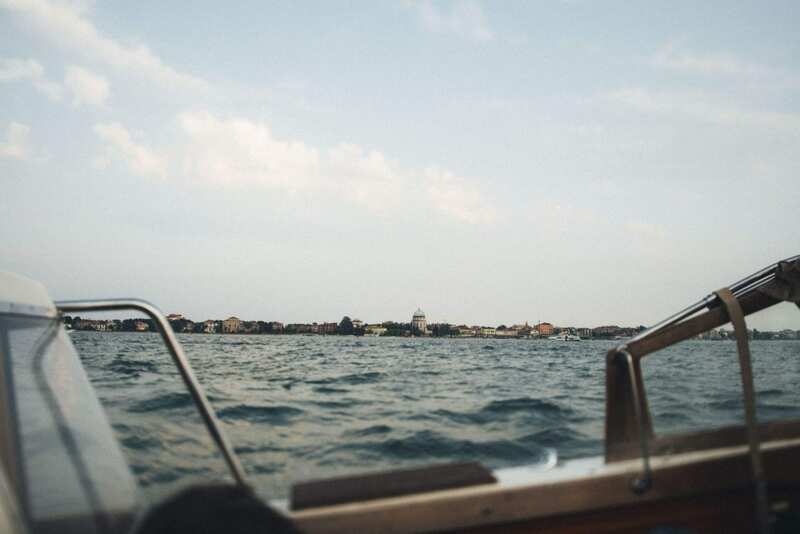 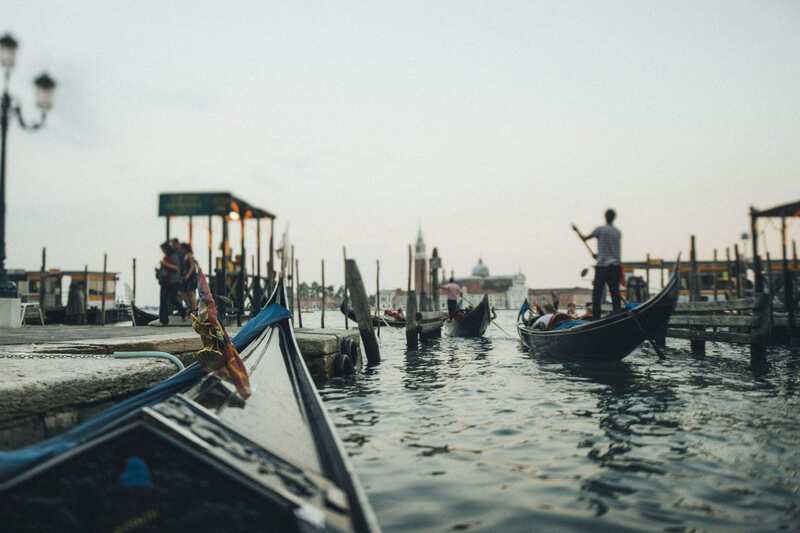 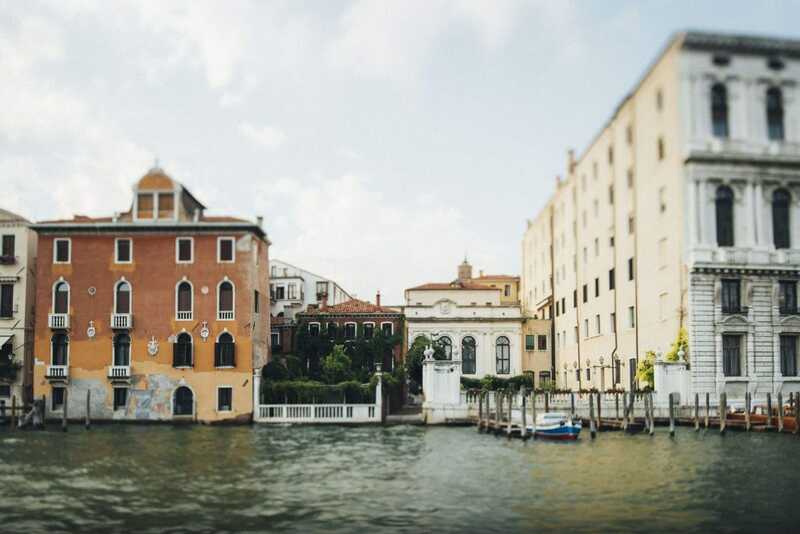 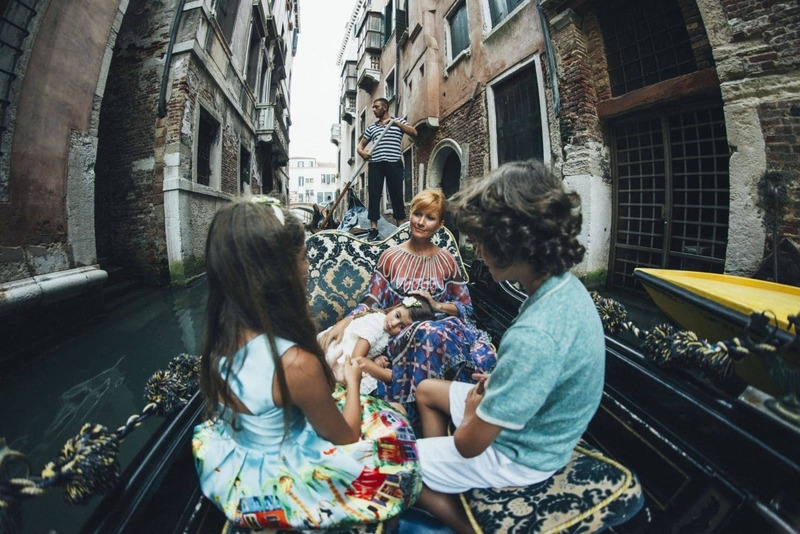 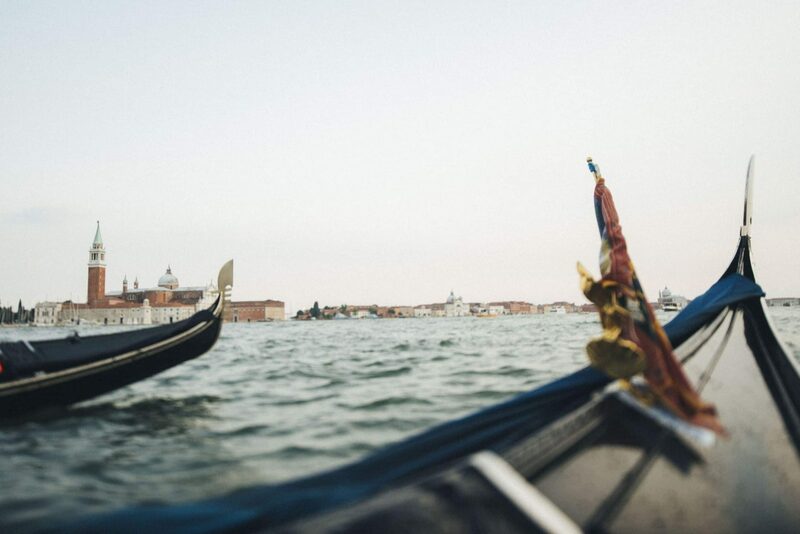 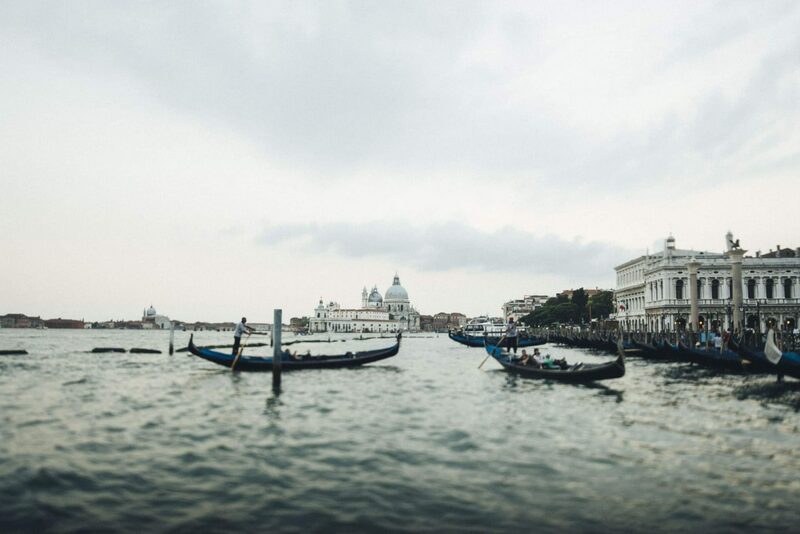 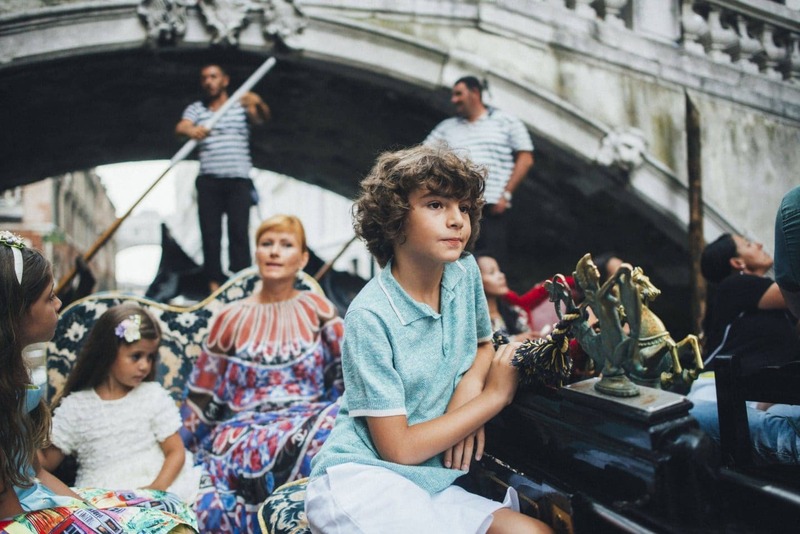 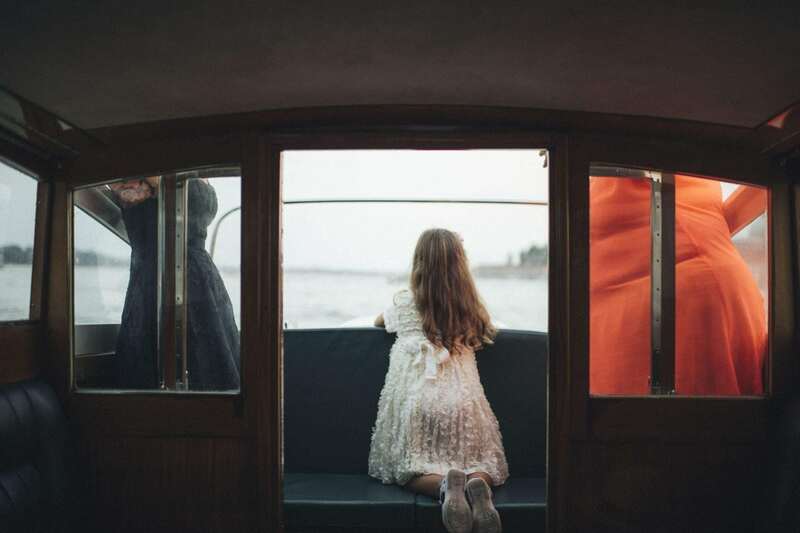 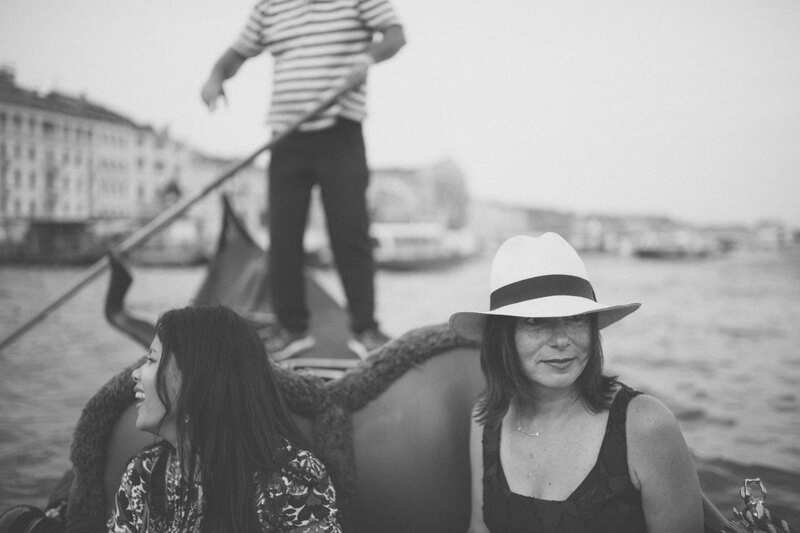 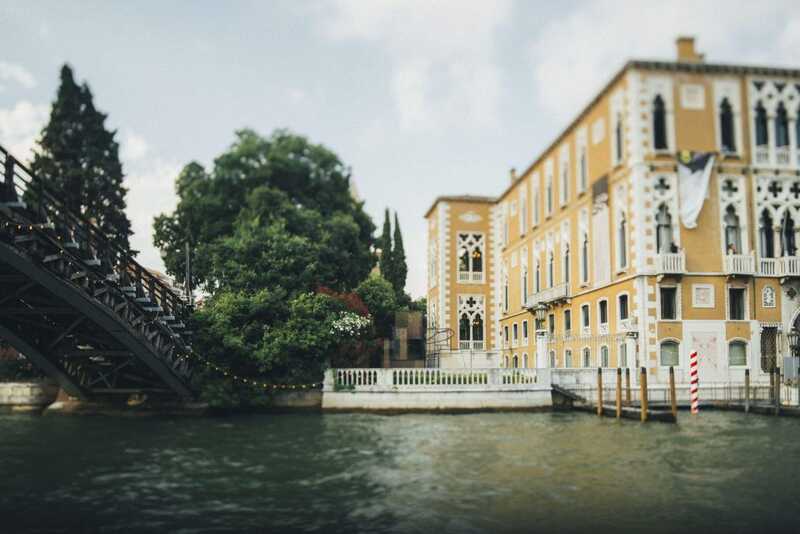 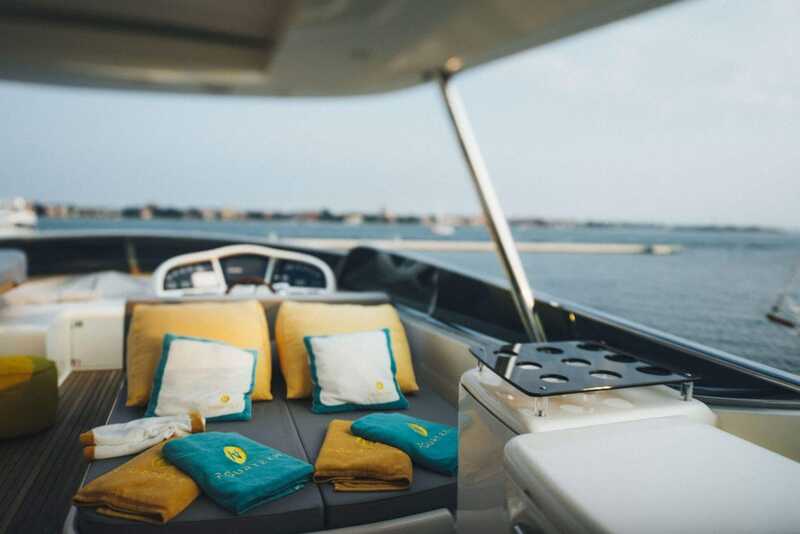 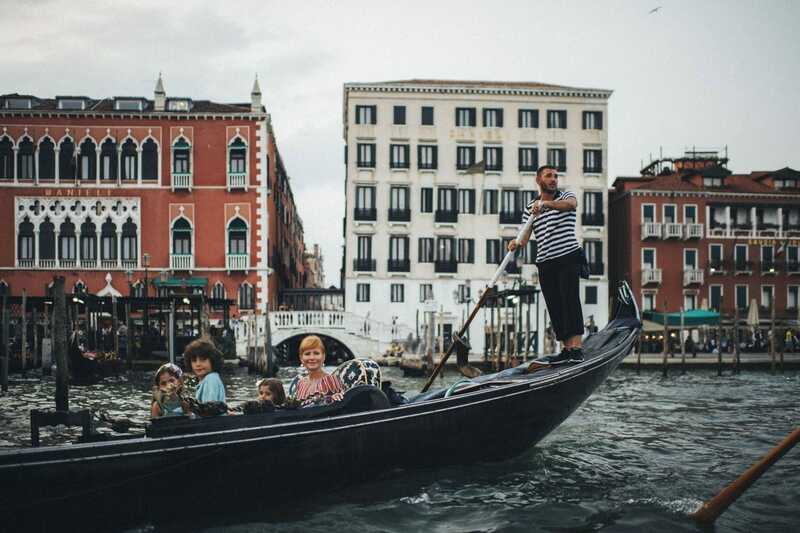 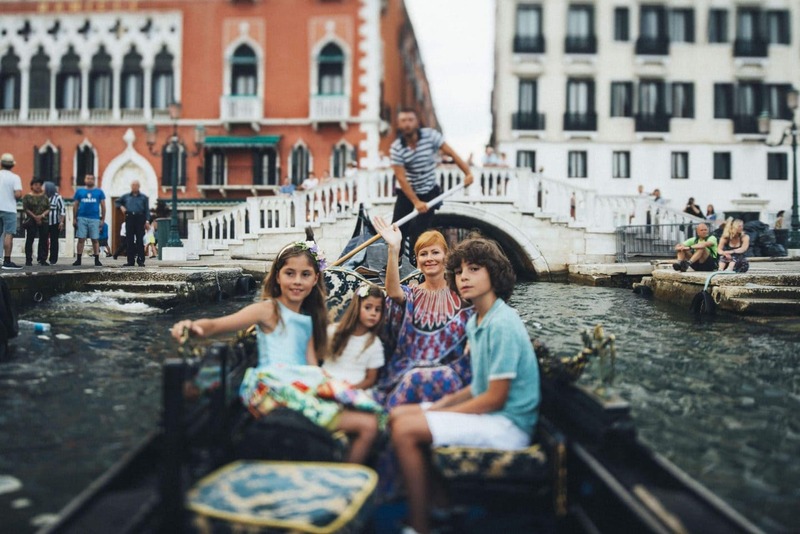 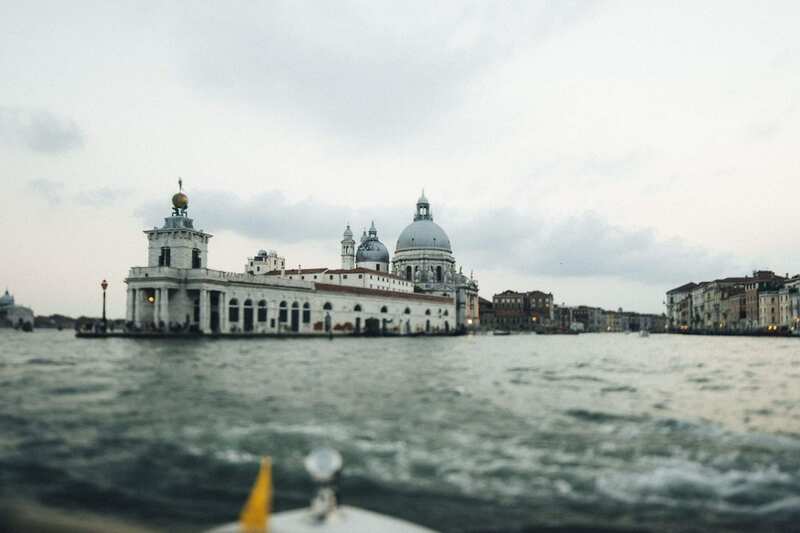 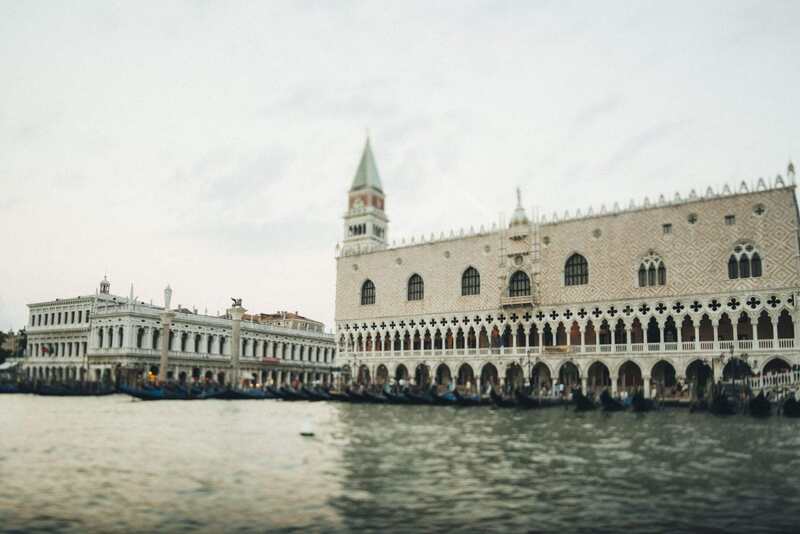 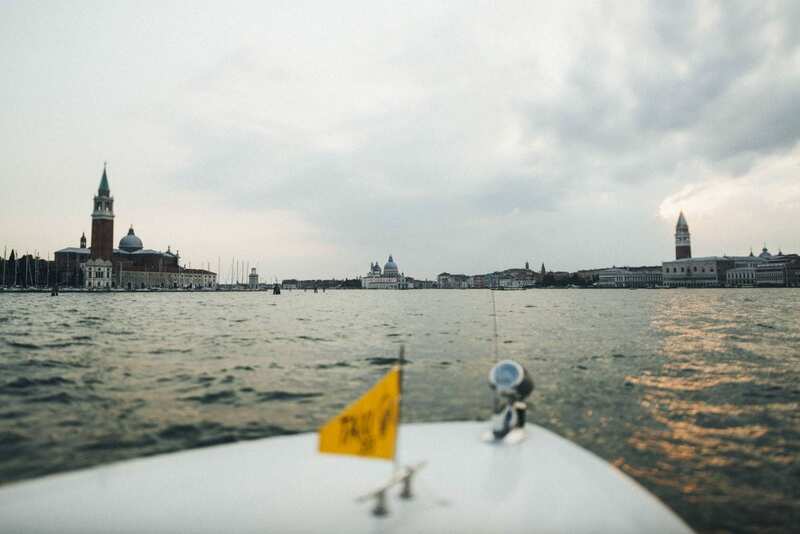 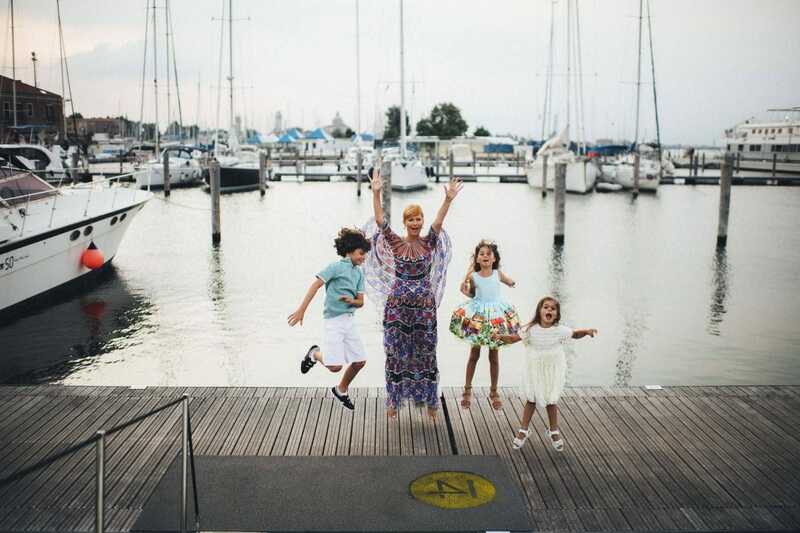 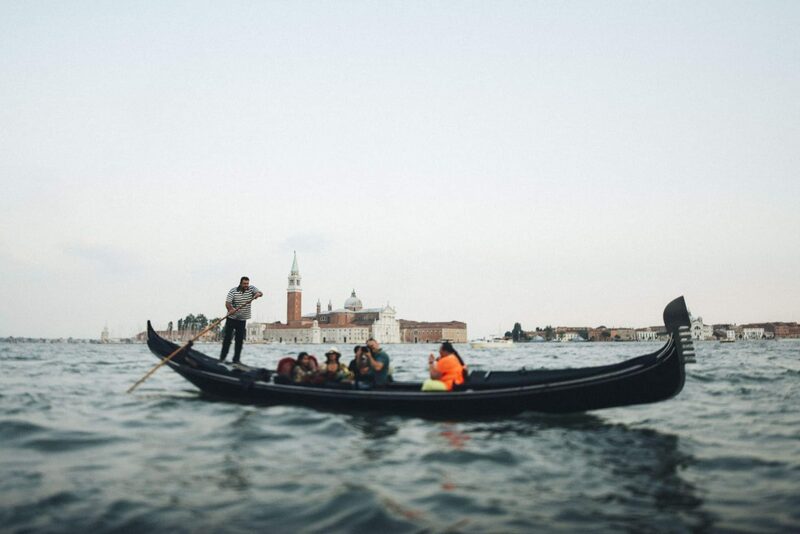 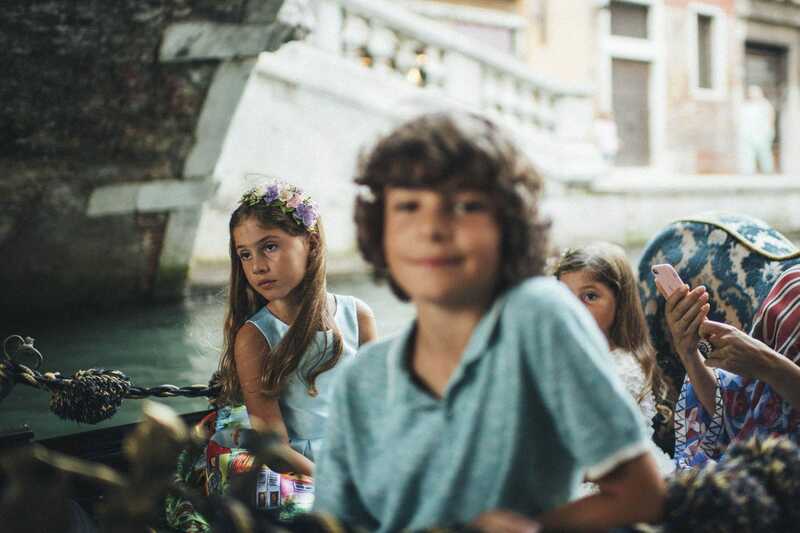 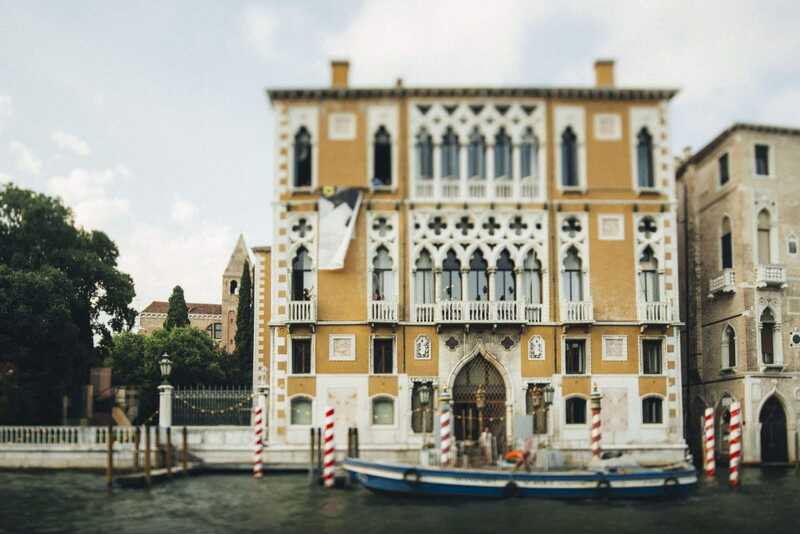 A taxi took us back at Riva degli Schiavoni in order to enjoy a gondola ride: me with Irina and her children, and my partner with the rest of the staff. 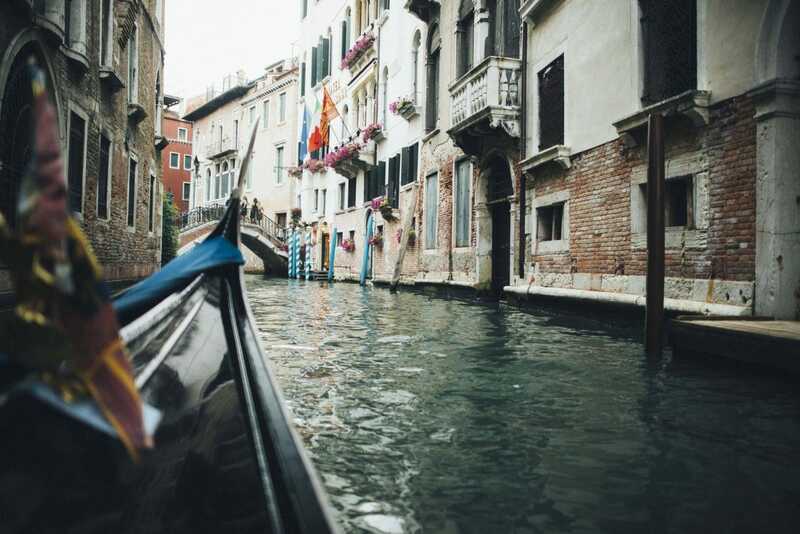 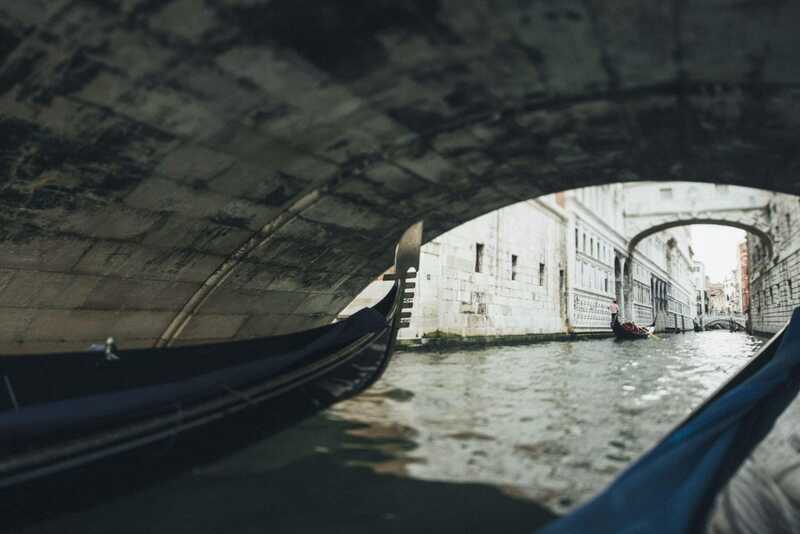 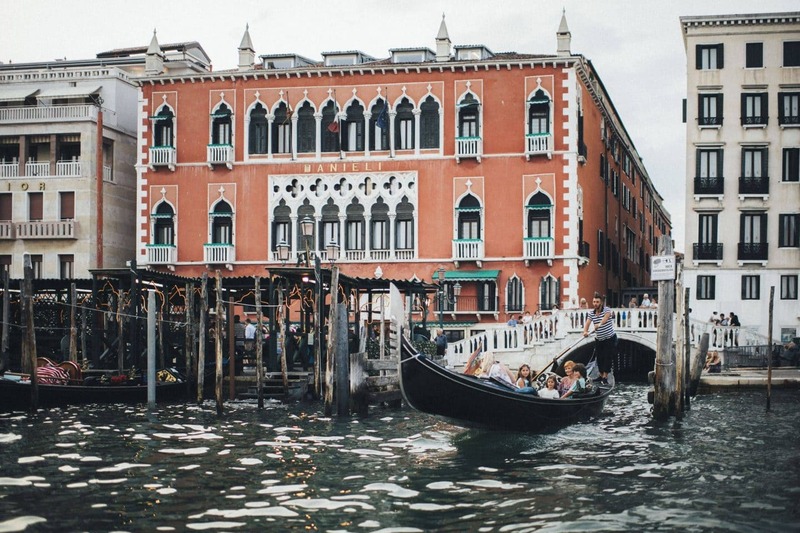 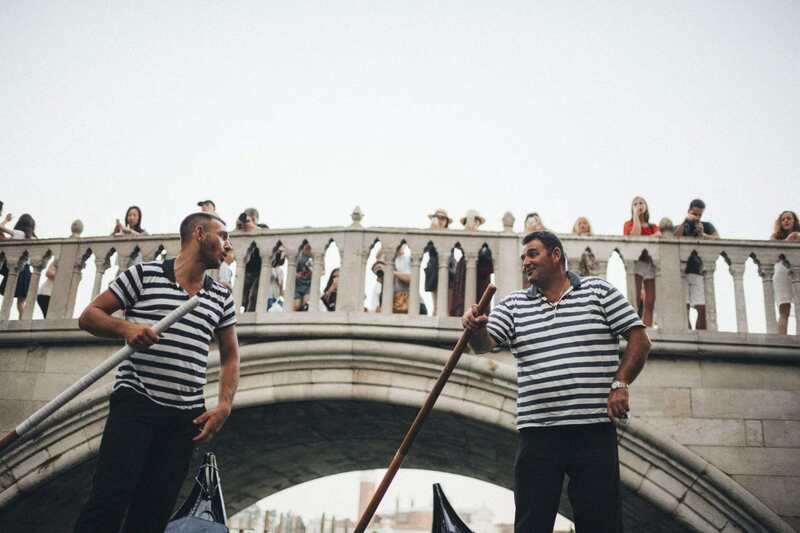 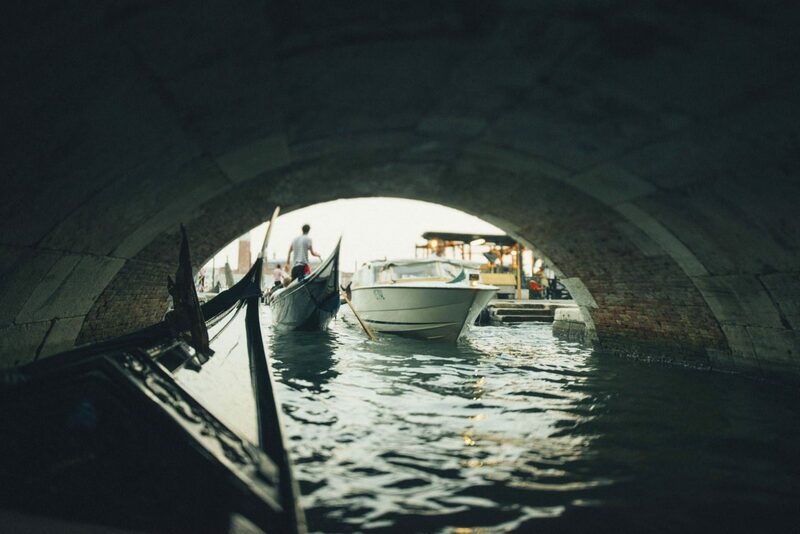 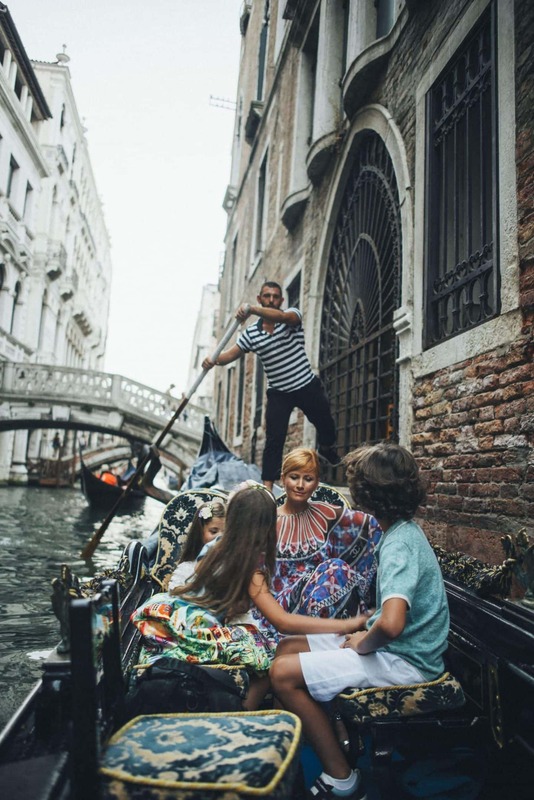 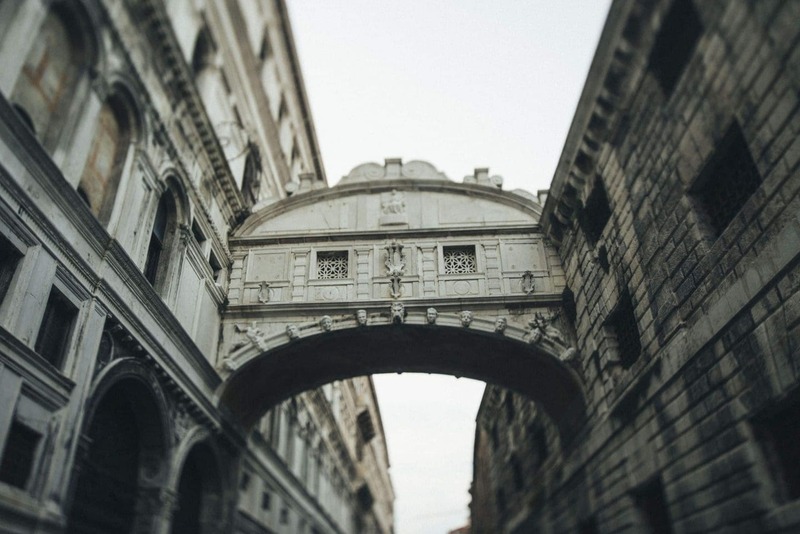 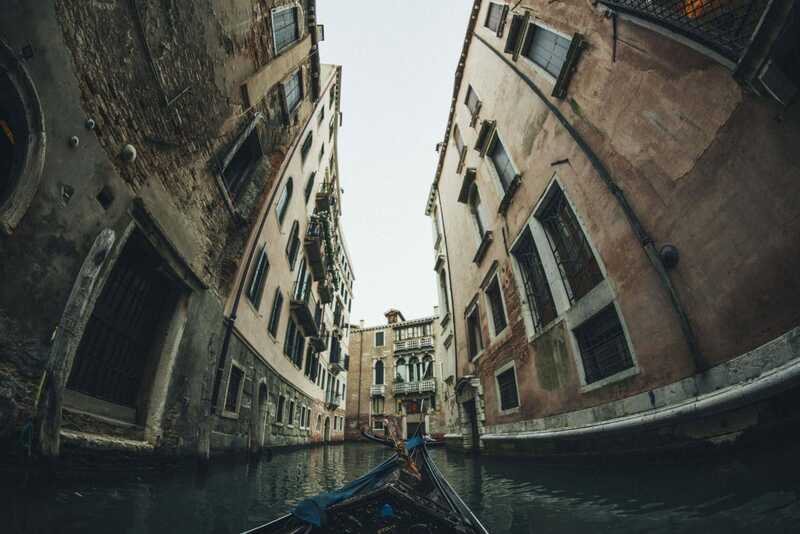 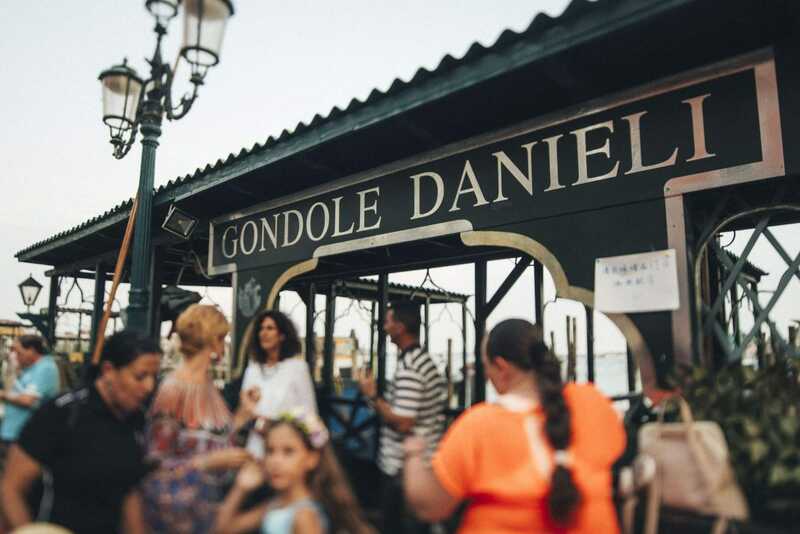 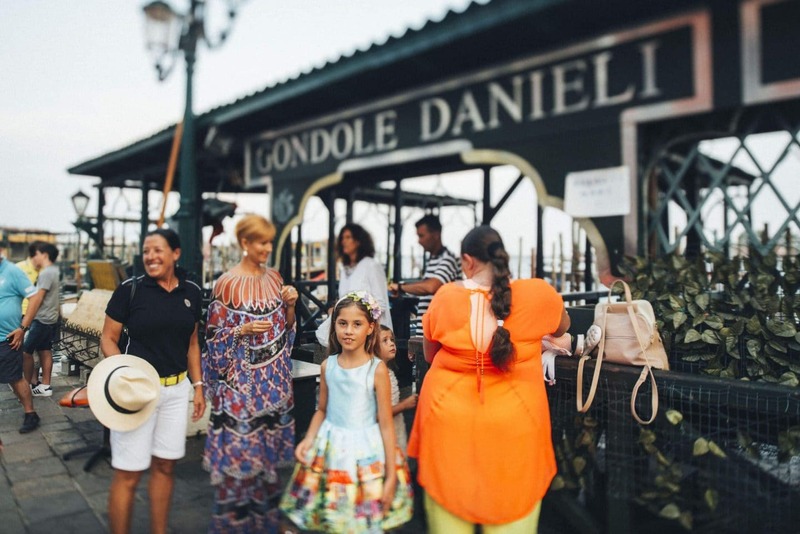 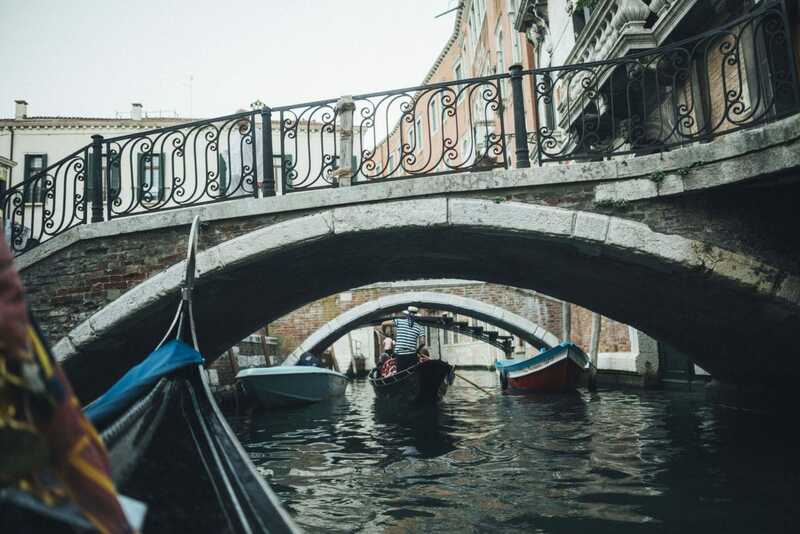 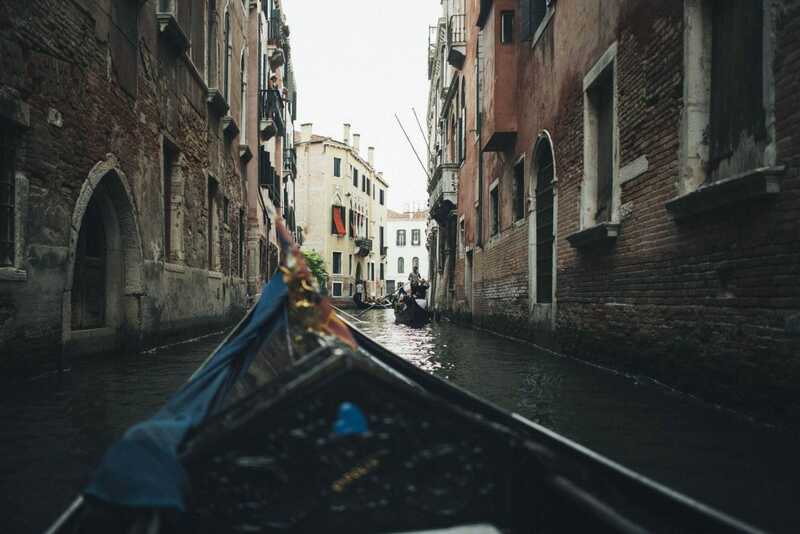 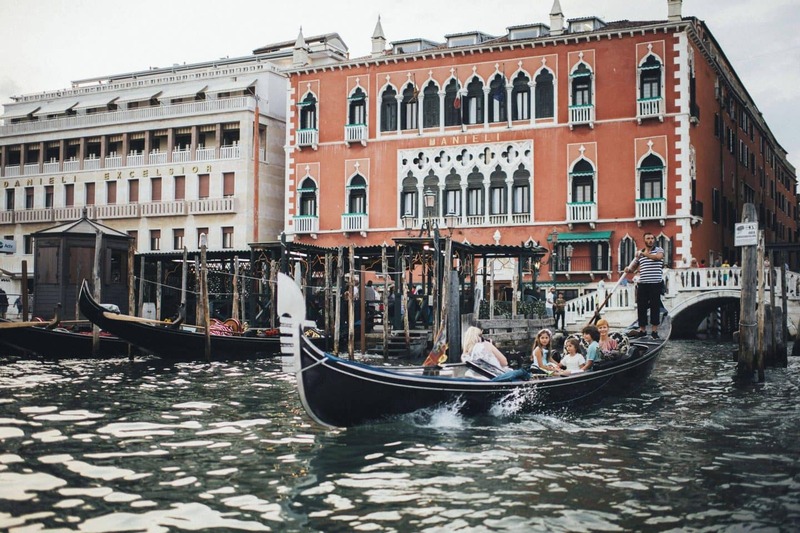 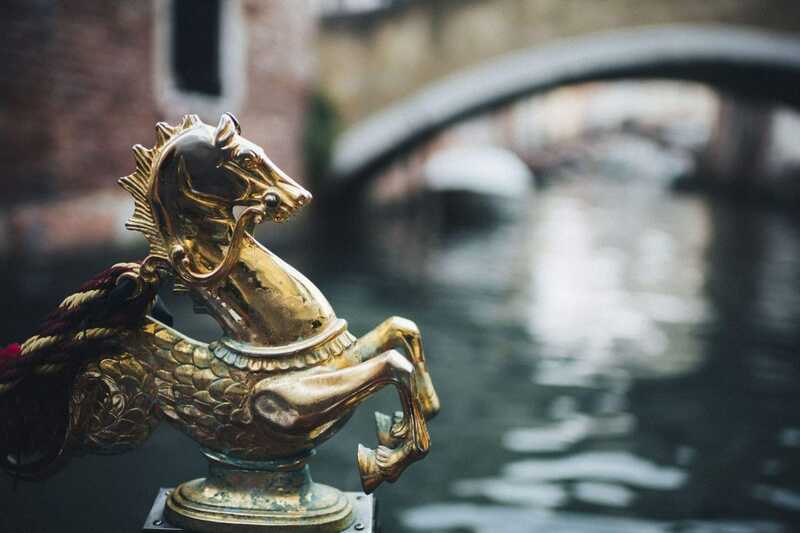 I couldn’t be happier of taking exactly the gondola route that we did: we left the Hotel Danieli gondola station passing under the Bridge of Sighs – such a suggestive canal! 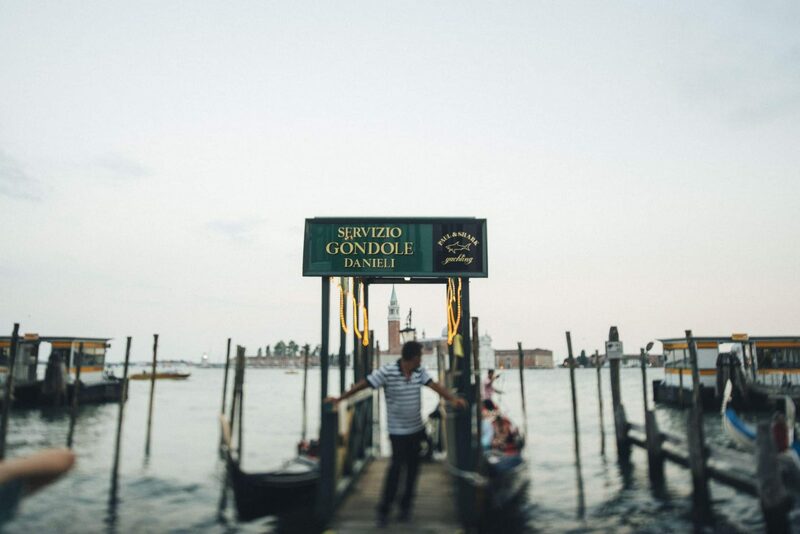 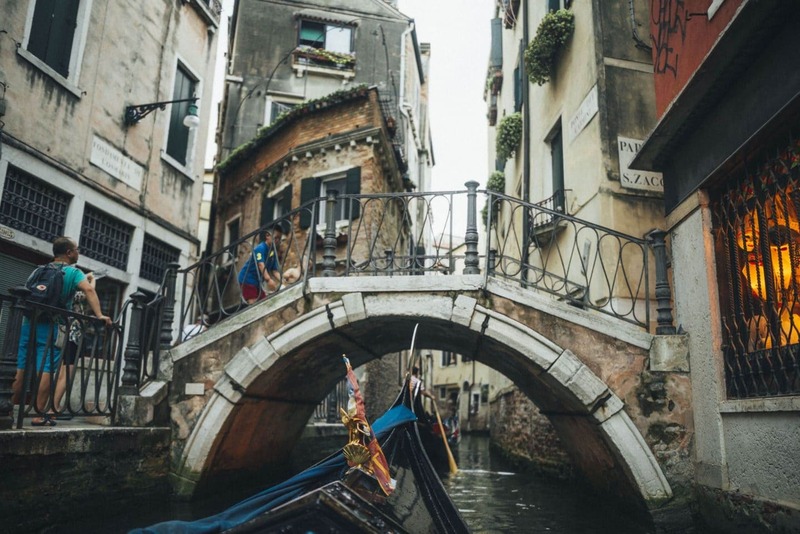 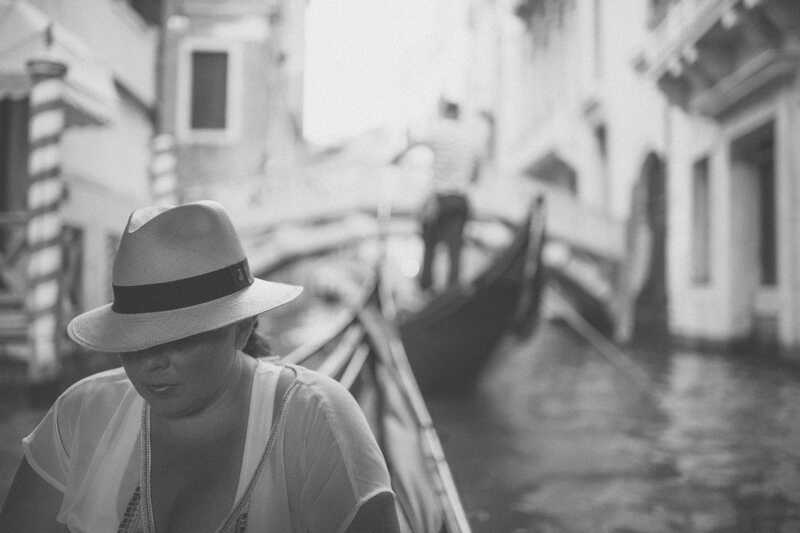 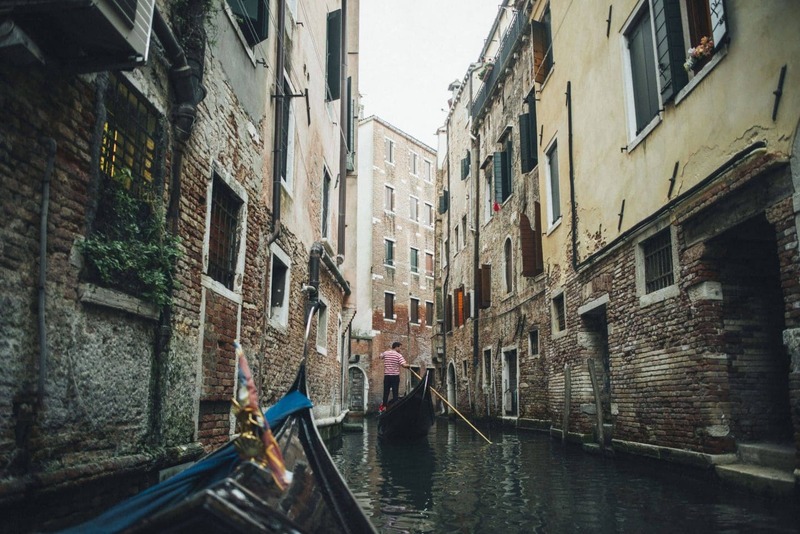 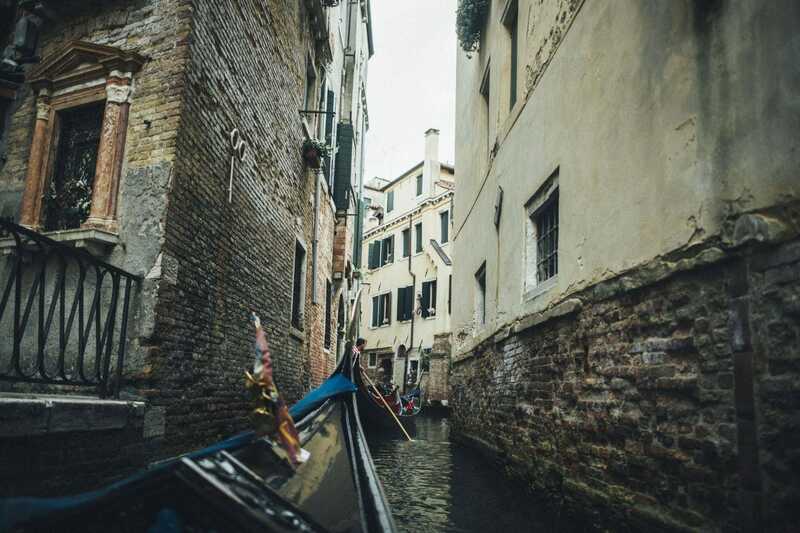 Followed by many small bridges, tiny canals between the houses, sometimes hearing the gondoliers singing… and half an hour of gondola ride flew so fast! 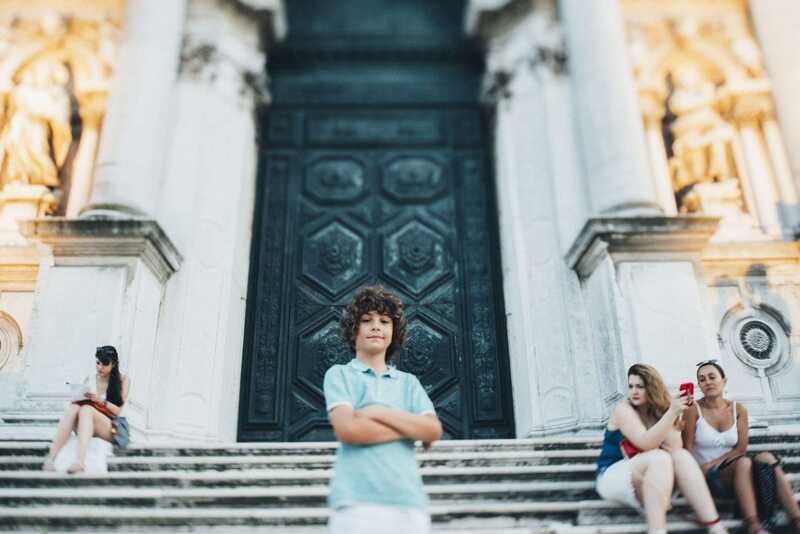 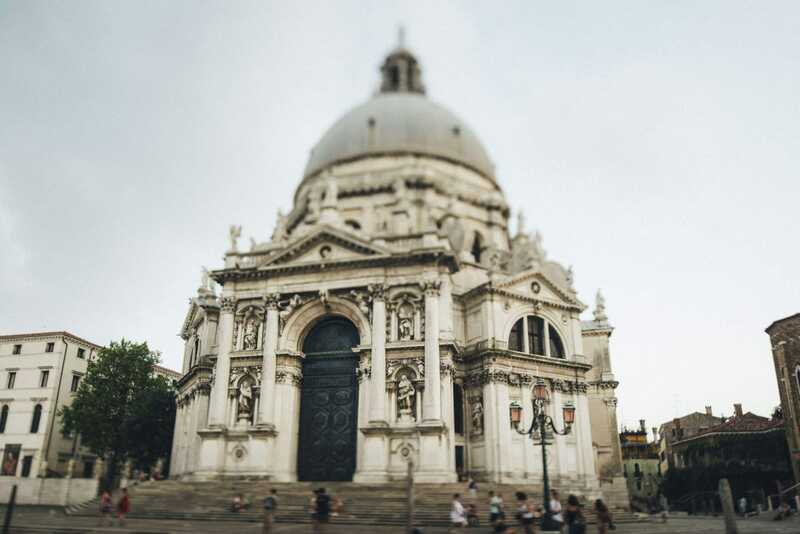 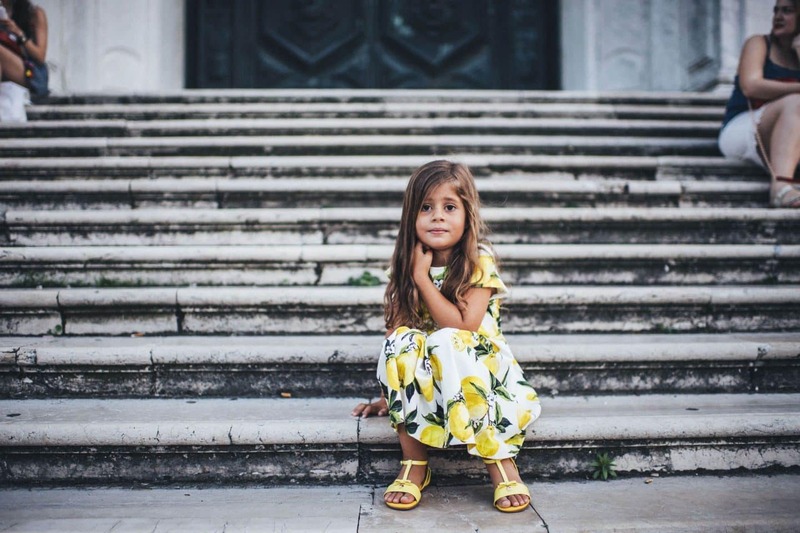 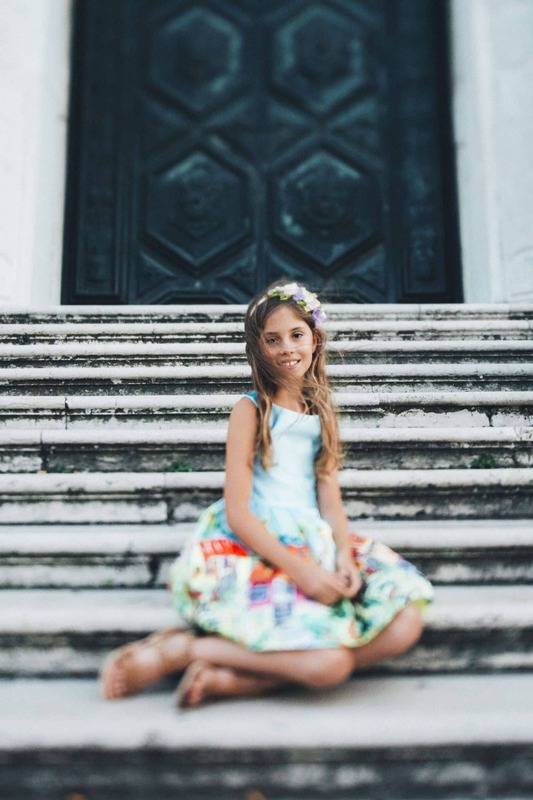 After that the taxi took us to Santa Maria della Salute, where we managed to take some very beautiful portraits concluding the family photo session after the sunset.